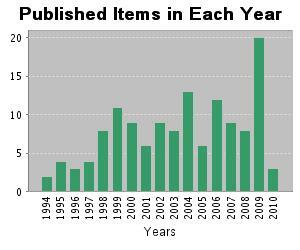 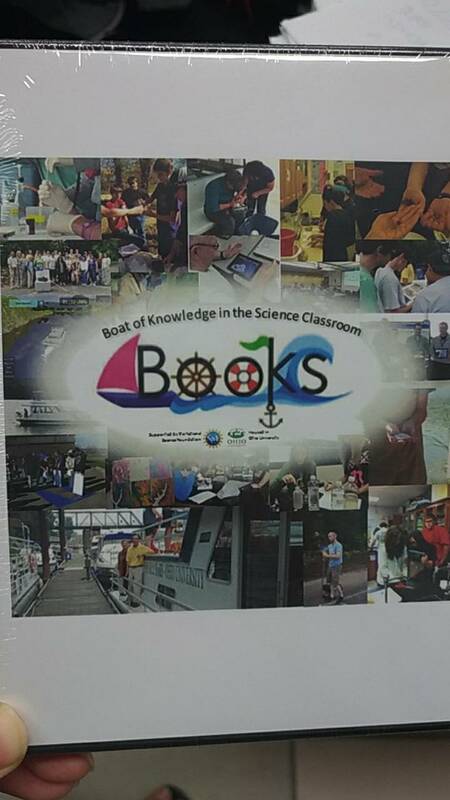 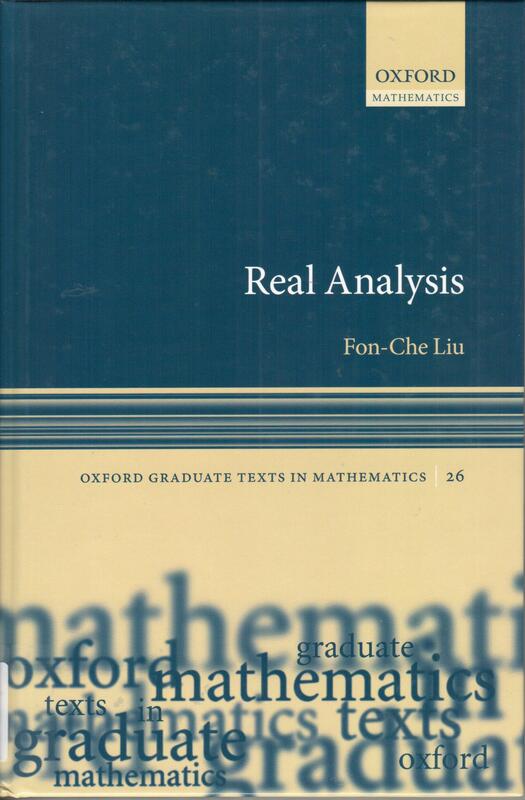 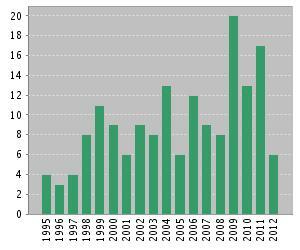 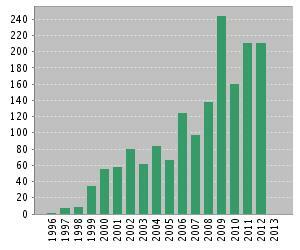 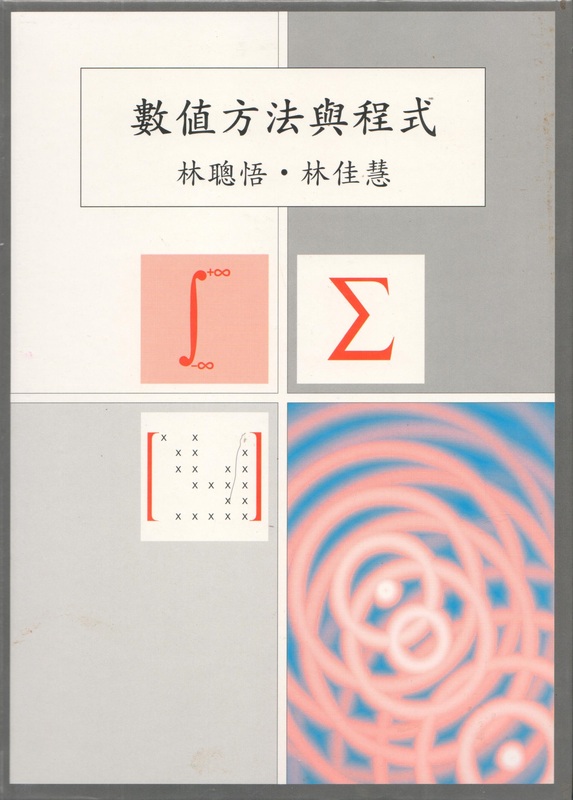 Reviewed journals (76) and books (2) by PI. 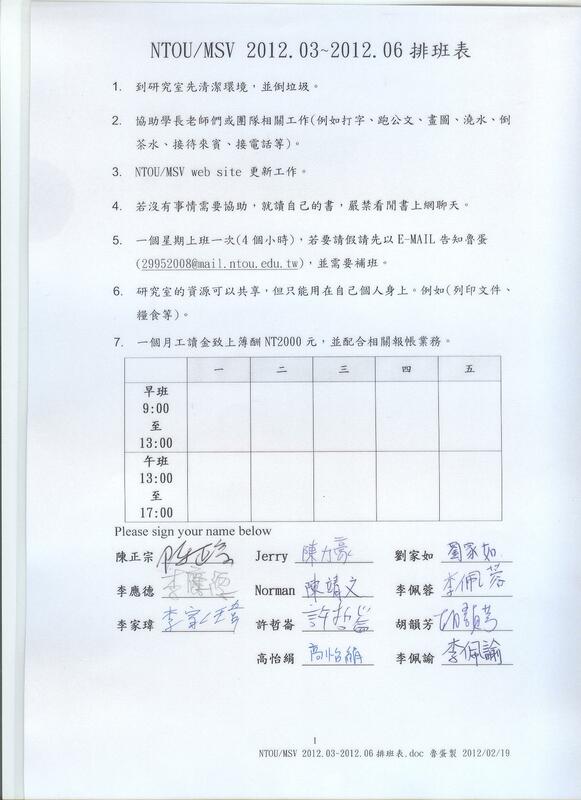 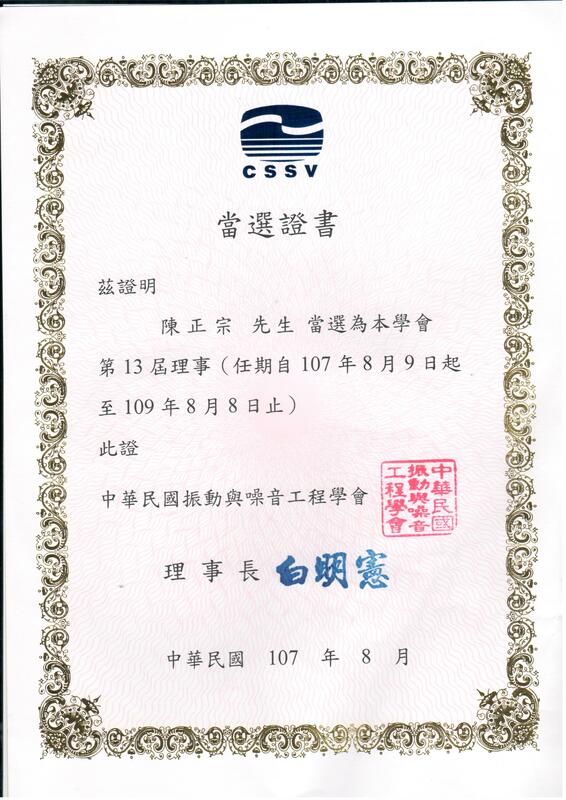 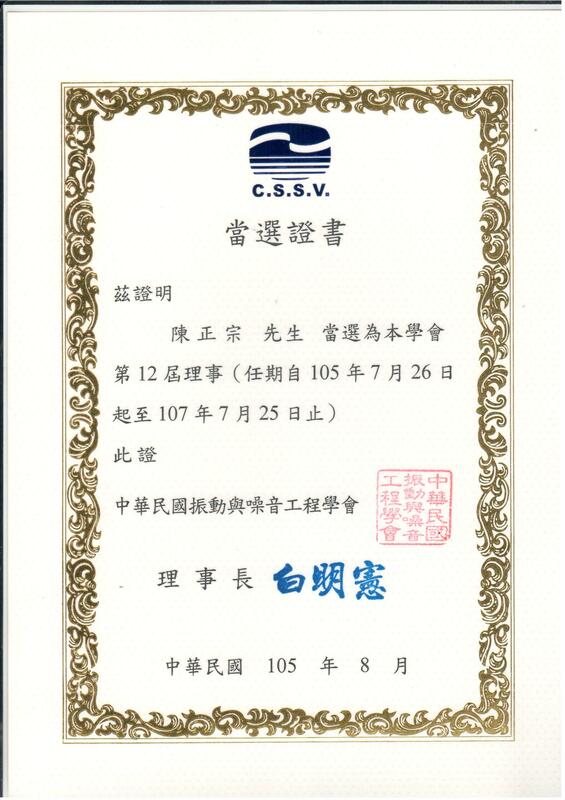 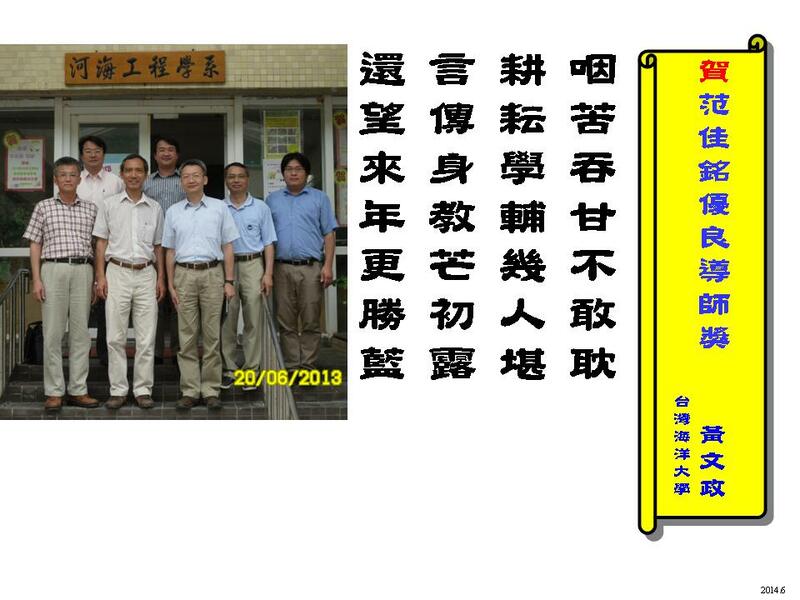 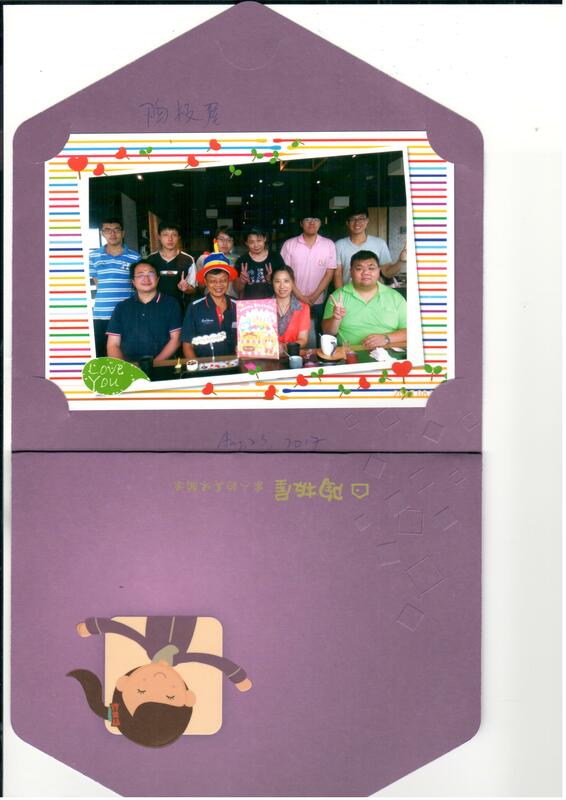 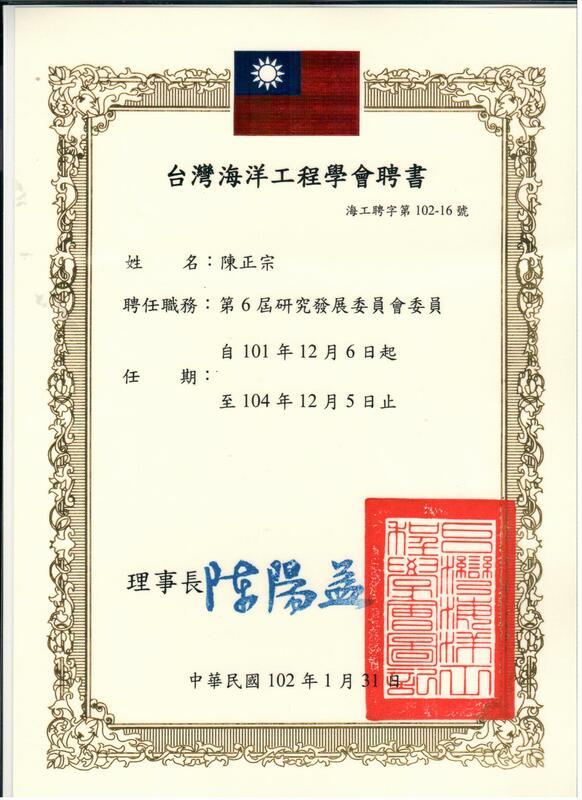 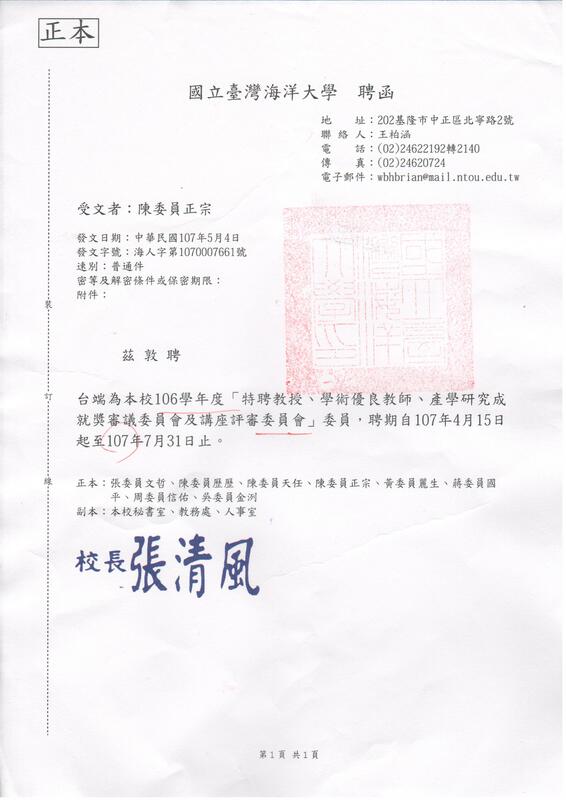 15/8/12 陳正宗老師受聘 海大教師員額管理小組委員 (2015年8月-2016年7月) 聘人很重要! 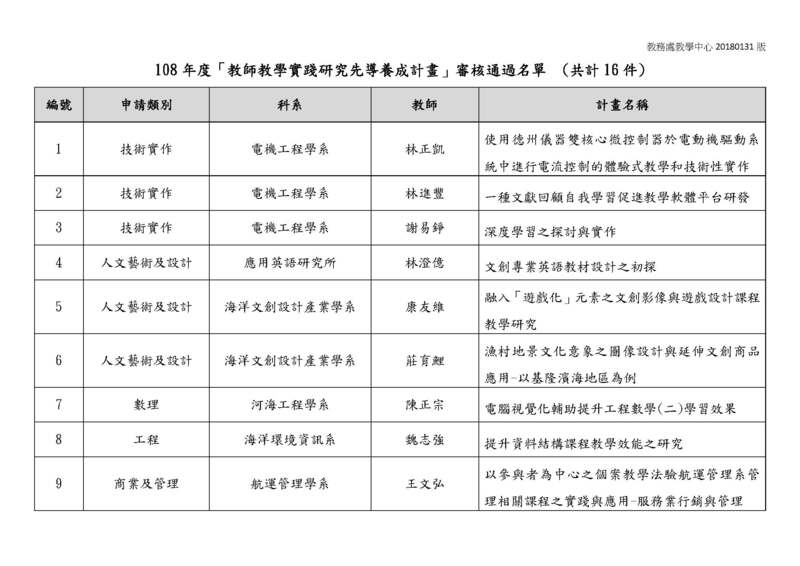 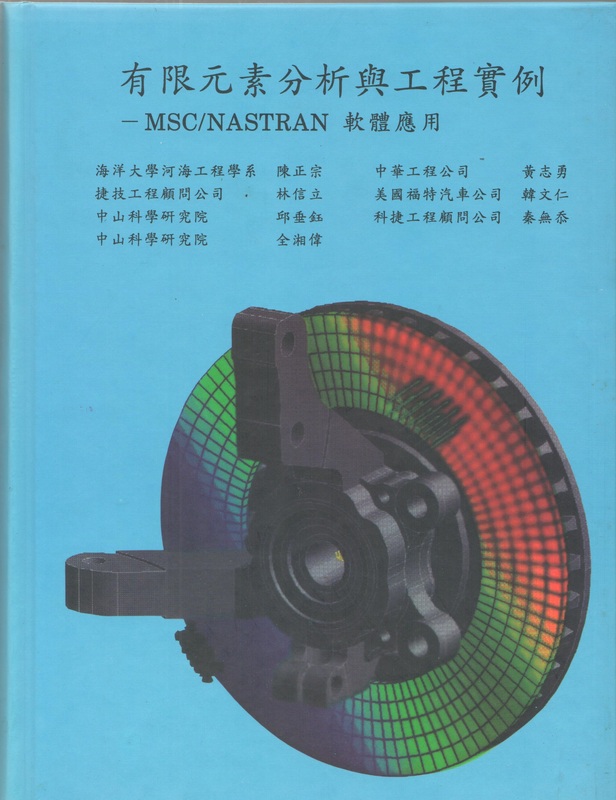 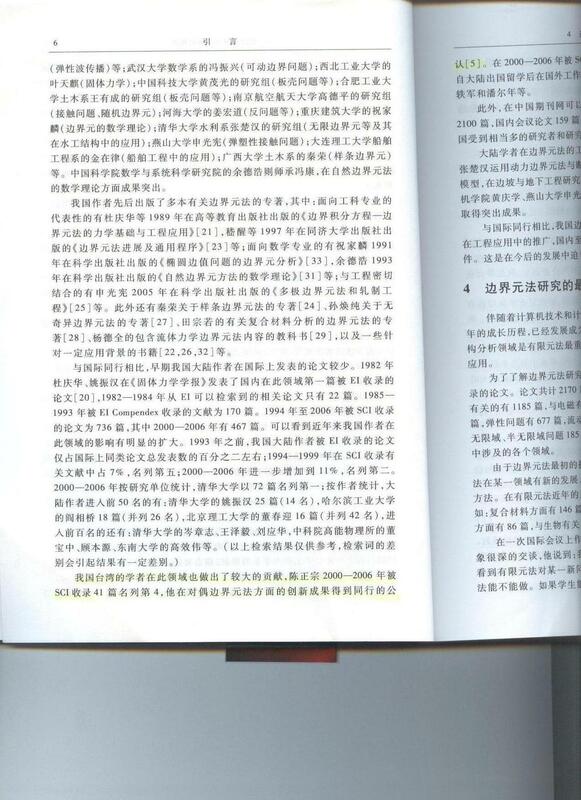 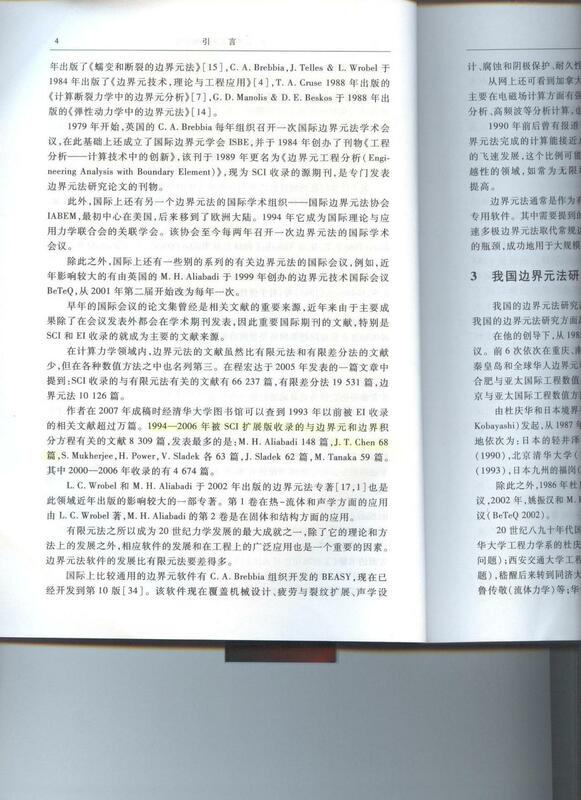 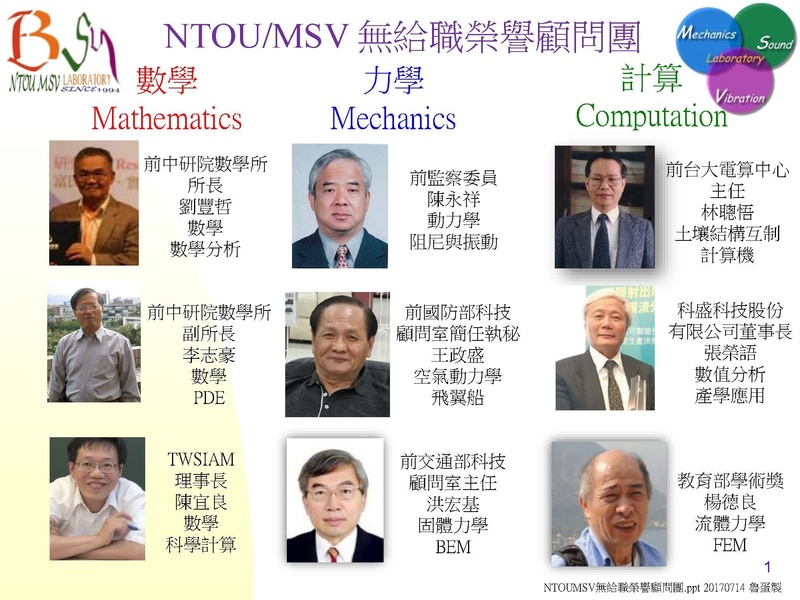 15/5/18 2015 NCTS計算數學薪傳及新苗研討會 於2015.0515-16, NCTU SA307 (交通大學科學一館307室)舉行! 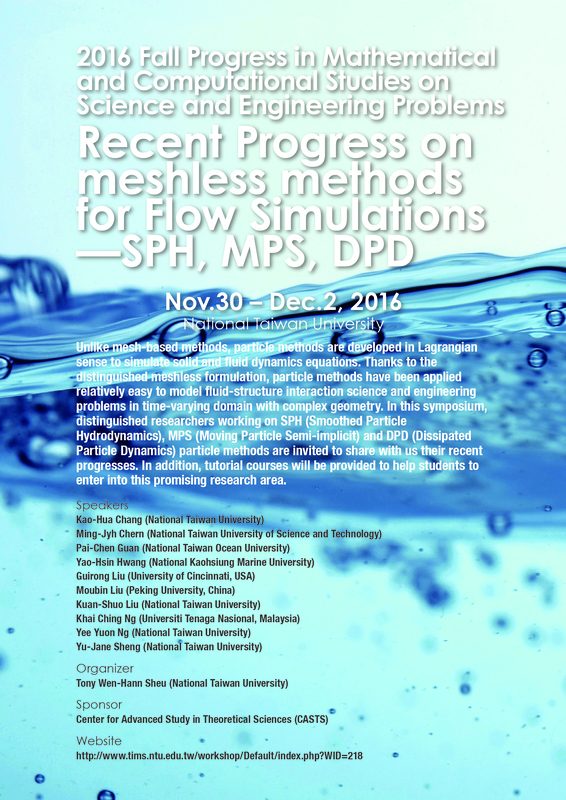 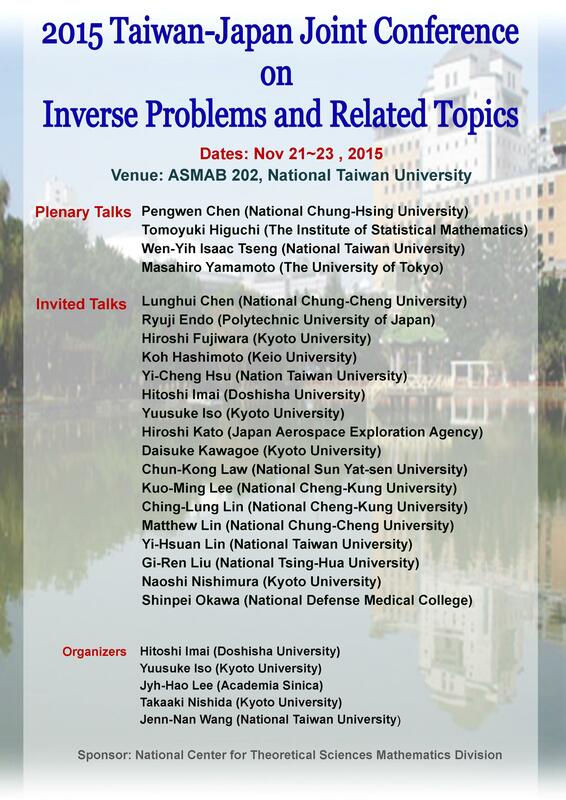 15/5/18 17th International Conference on Experimental Mechanics 將於2016.07.03-07, Rhodes, Greece舉行! 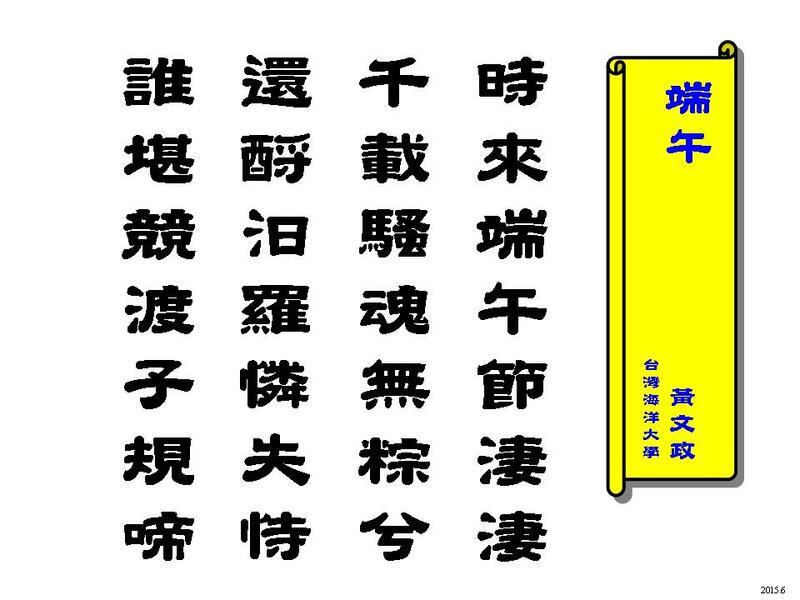 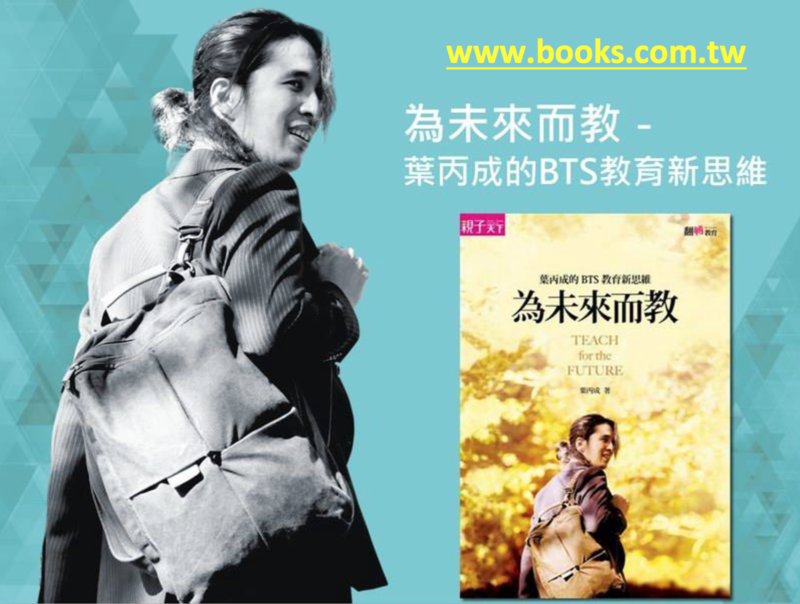 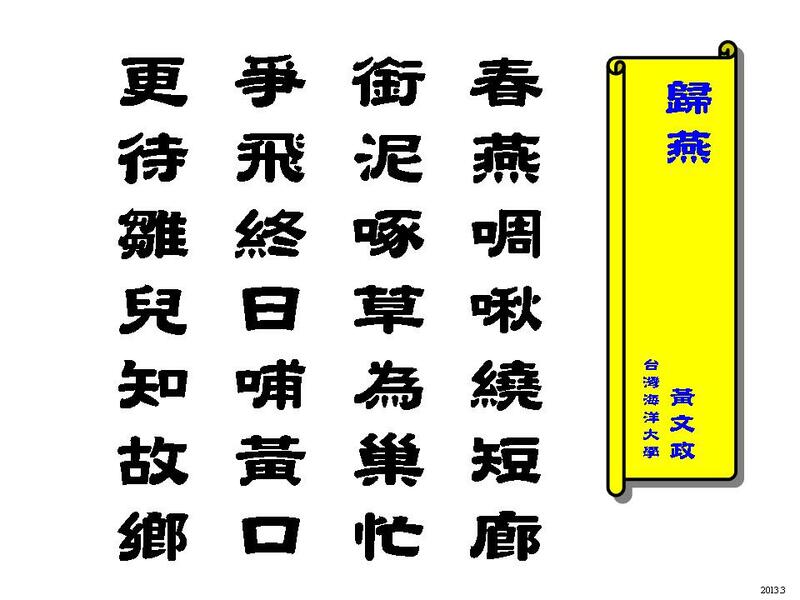 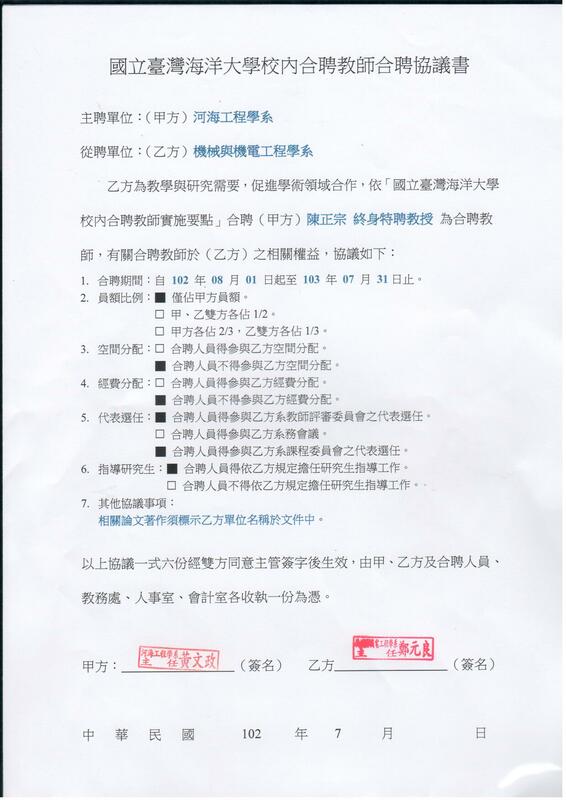 15/5/18 劉毅軍書來了! 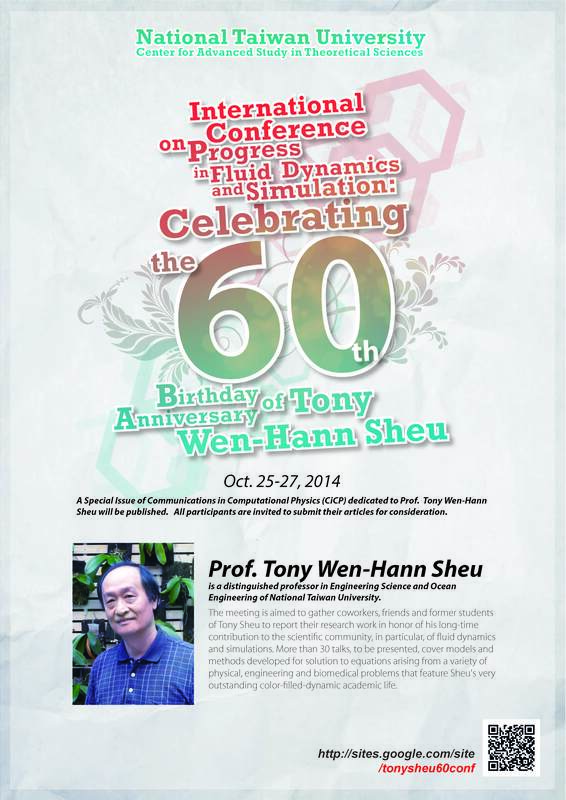 !Finite Element Modeling and simulation with Ansys Workbench!! 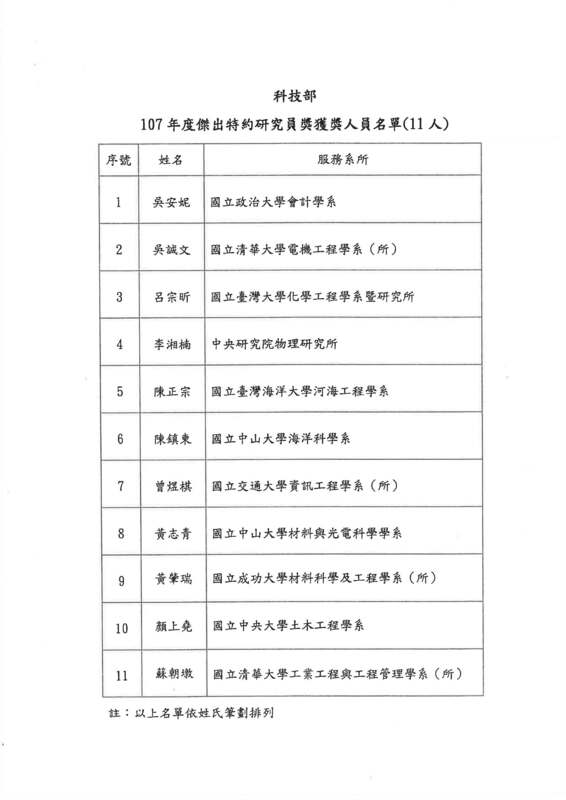 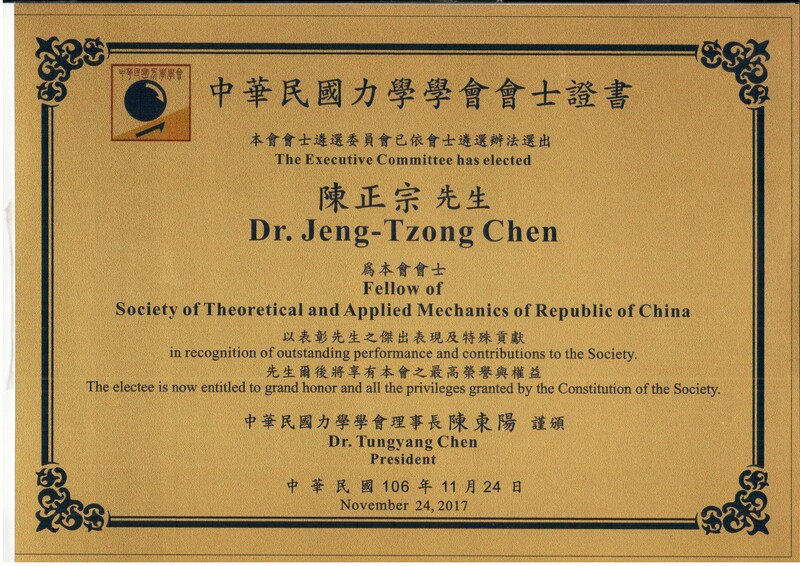 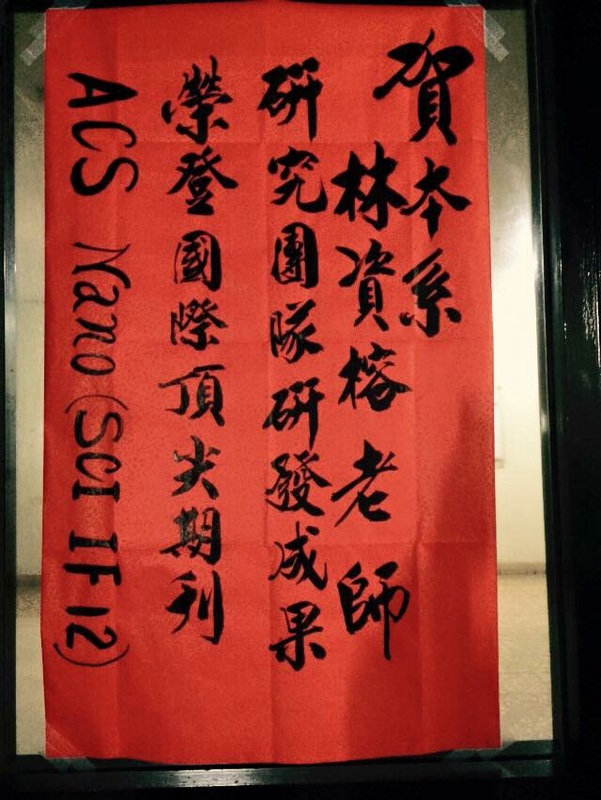 15/1/26 恭賀 林書睿學長 通過台大機械系博士班資格考 邁向博士之路，可喜可賀! 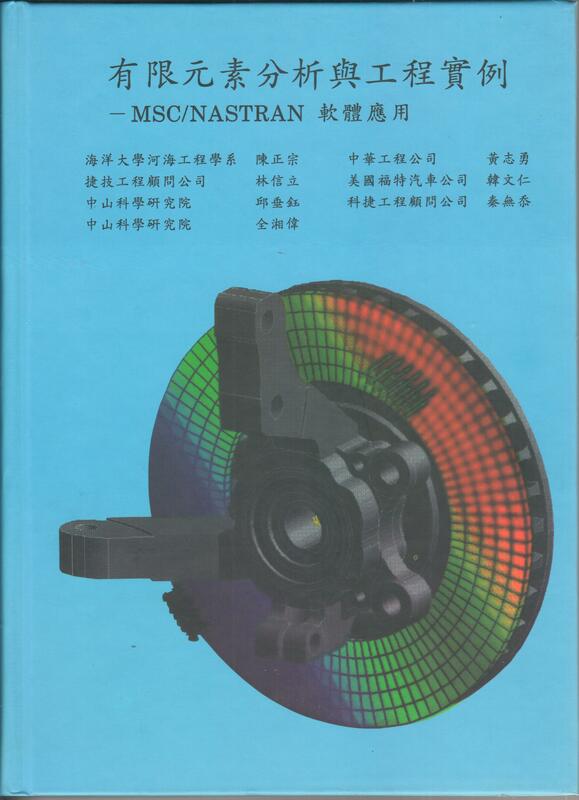 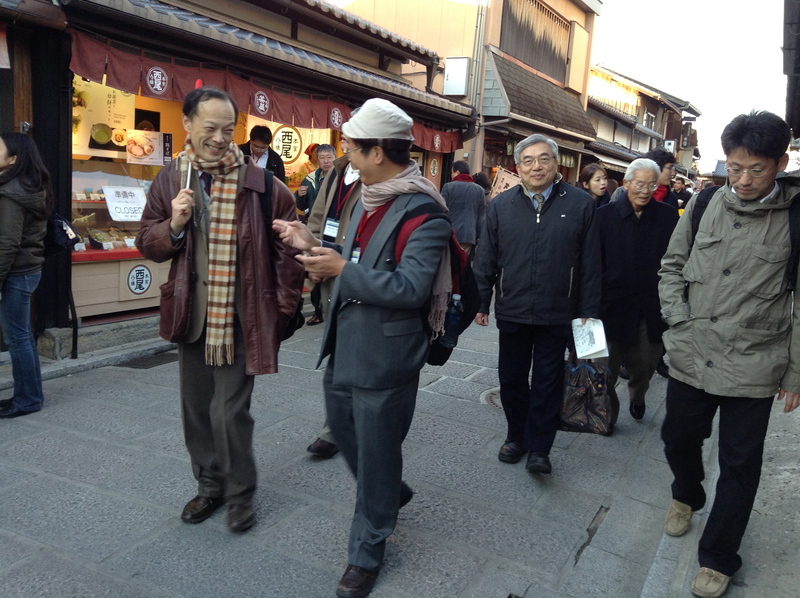 15/1/14 Journal of Low Frequency Noise, Vibration and Active Control 邀稿通知!! 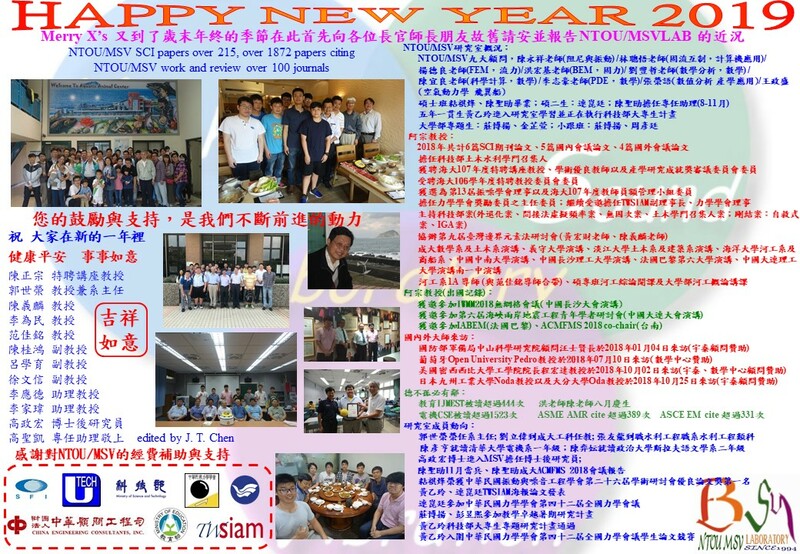 14/12/23 Happy new year 2015! 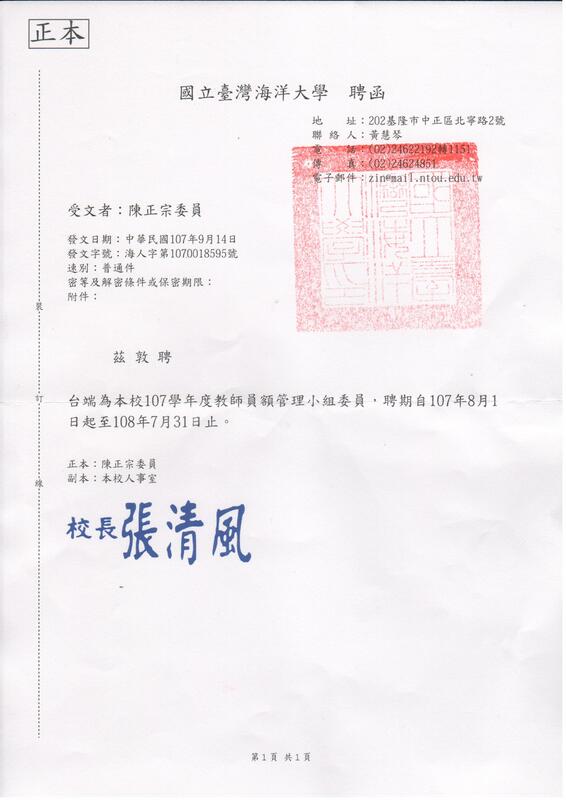 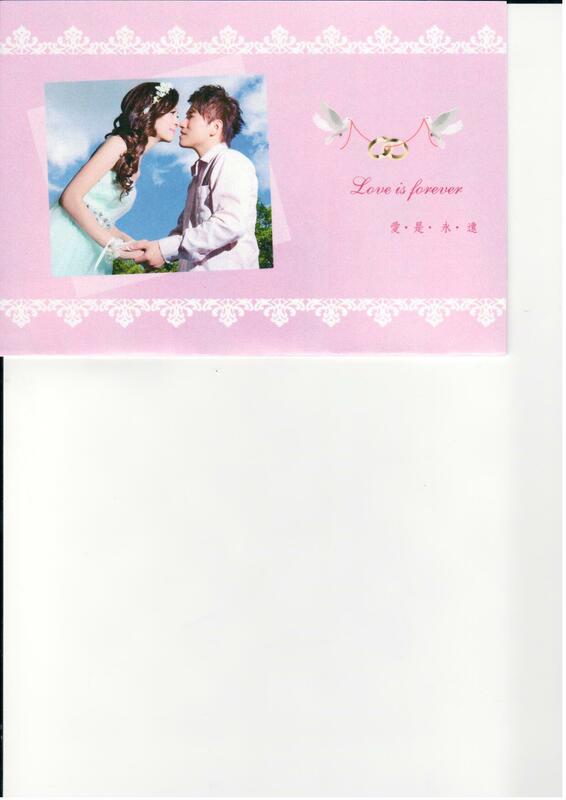 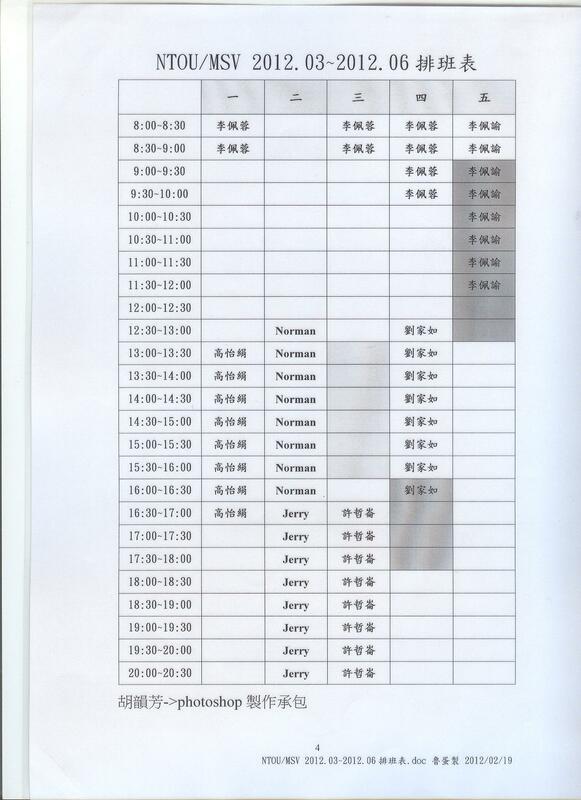 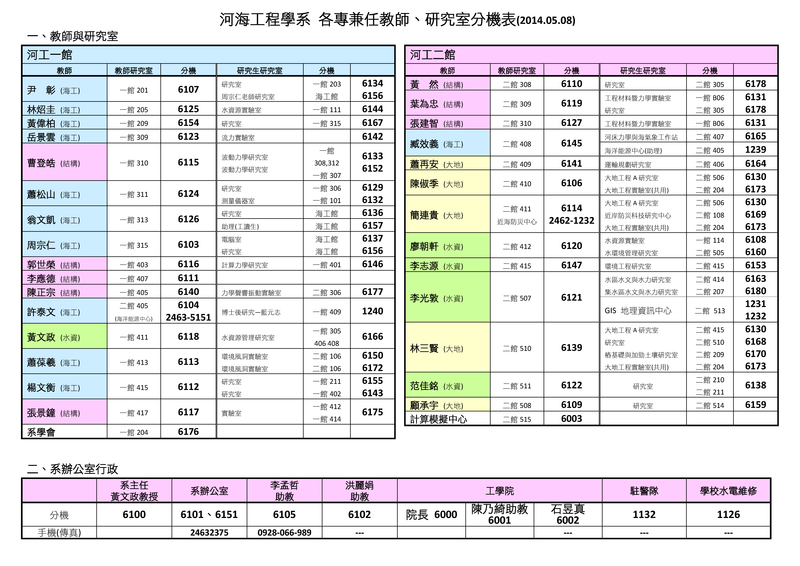 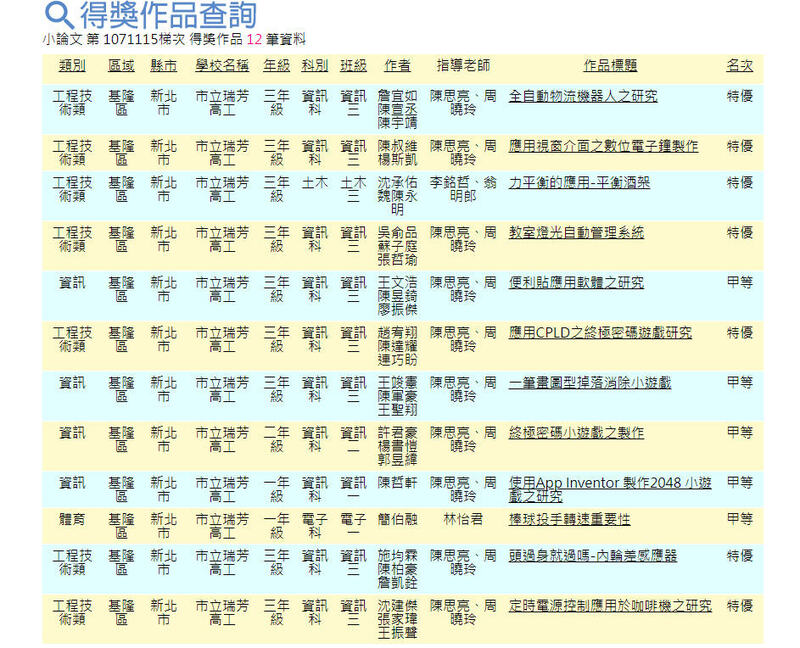 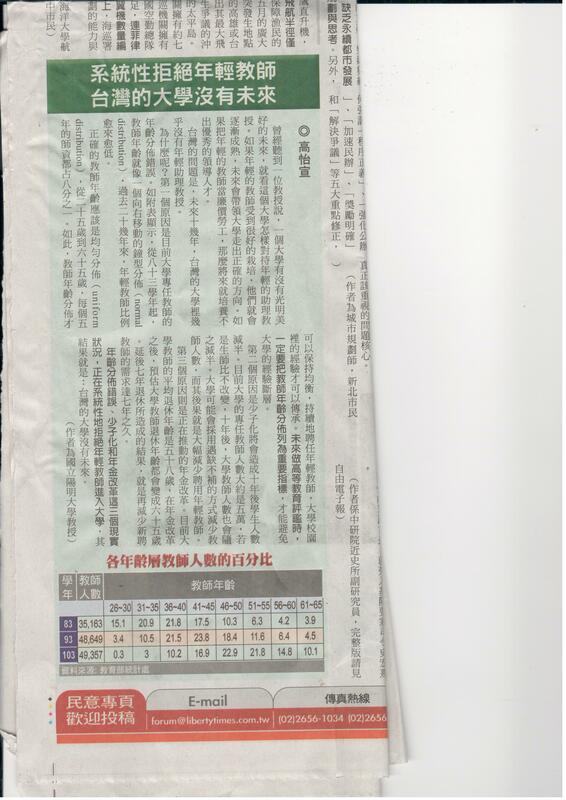 14/08/20 2014暑假數學建模與科學計算短期課程 (Aug. 25-26, 2014)於台灣大學舉行，有意者請洽承辦人員! 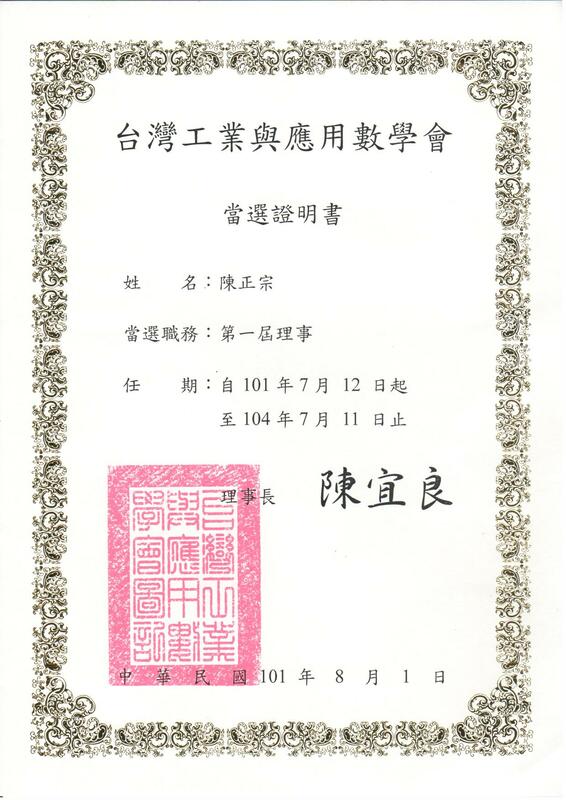 14/07/12 恭賀Herbert Mang 獲 New mark award! 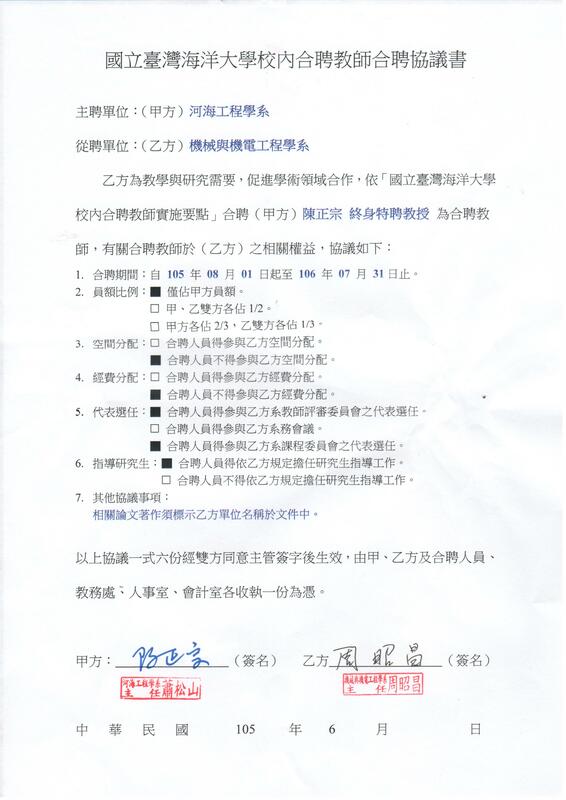 14/06/26 恭賀李為民教授 EABE 多元散射 多極展開配點法文章被接受!! 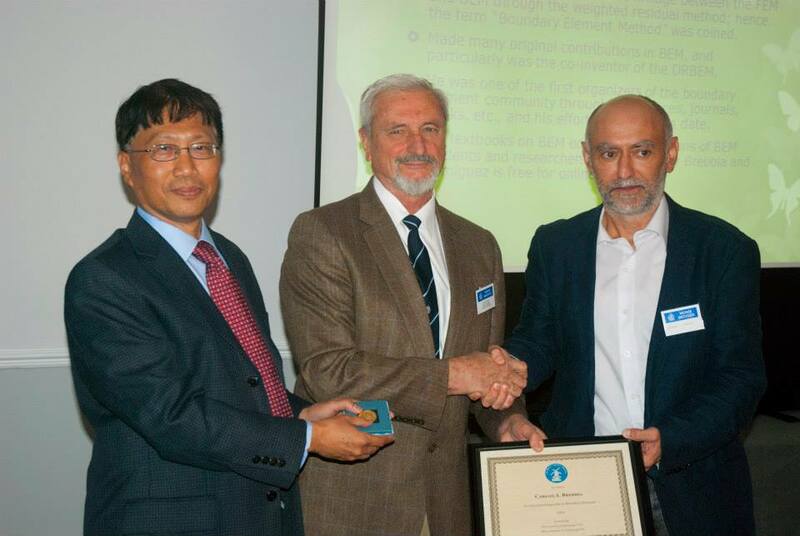 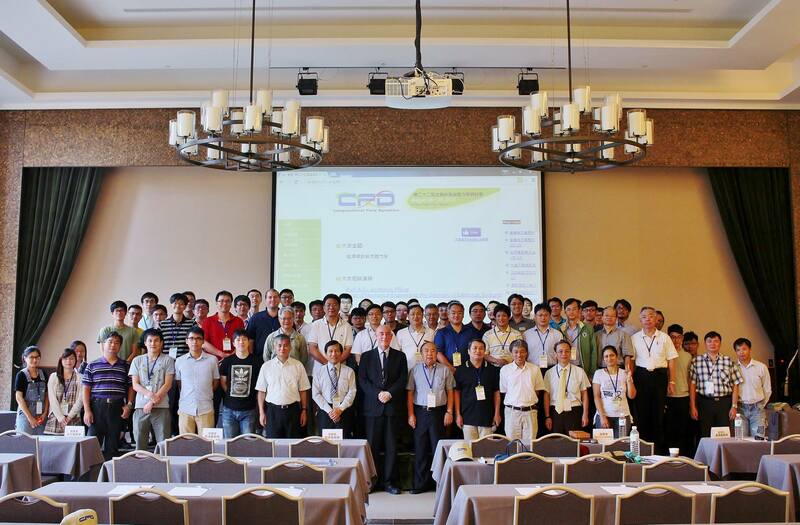 14/06/19 8th International Congress of Croatian Society of Mechanics, Opatija, Croatia, 29 September -2 October, 2015. 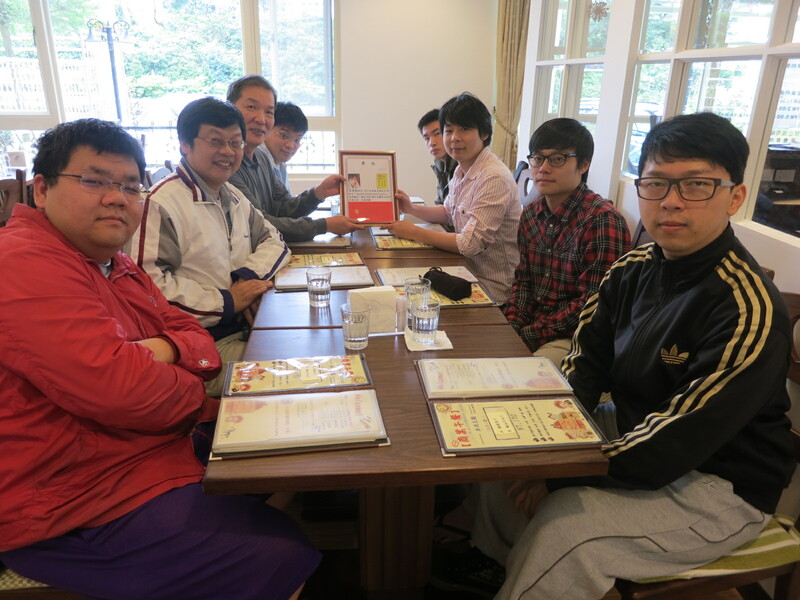 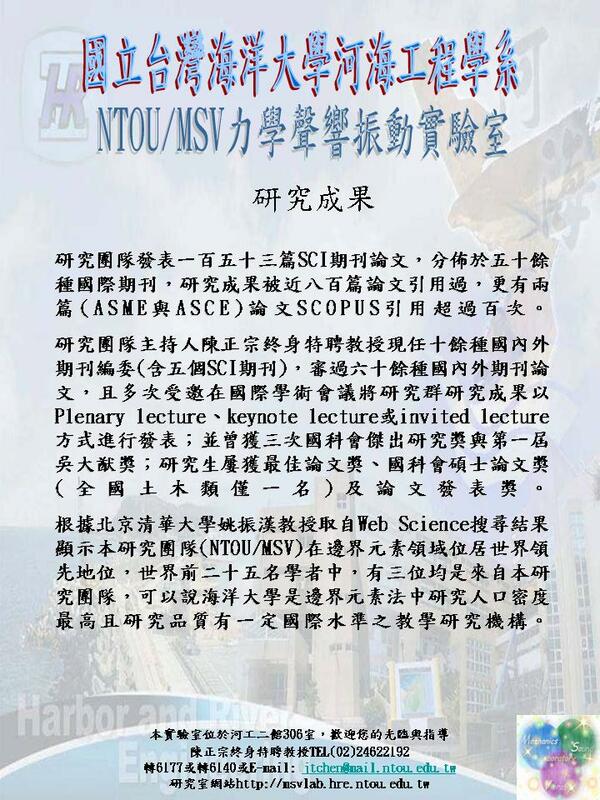 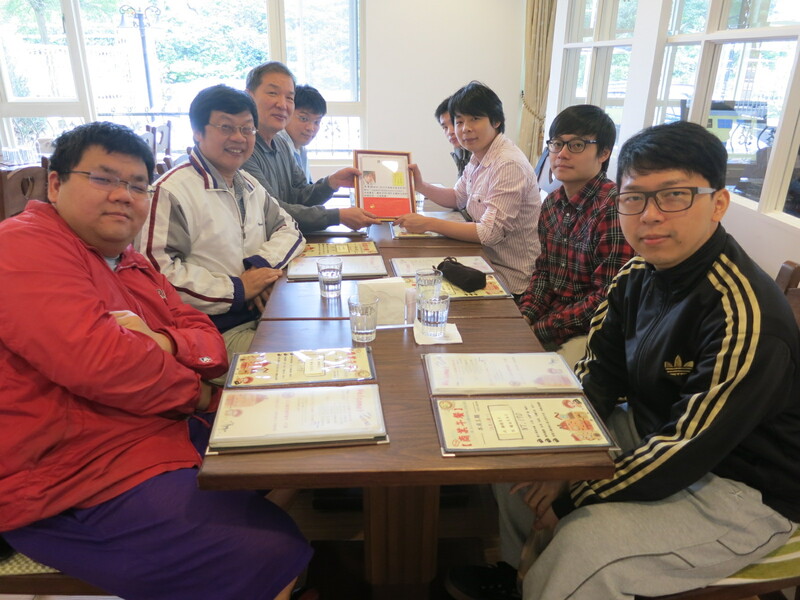 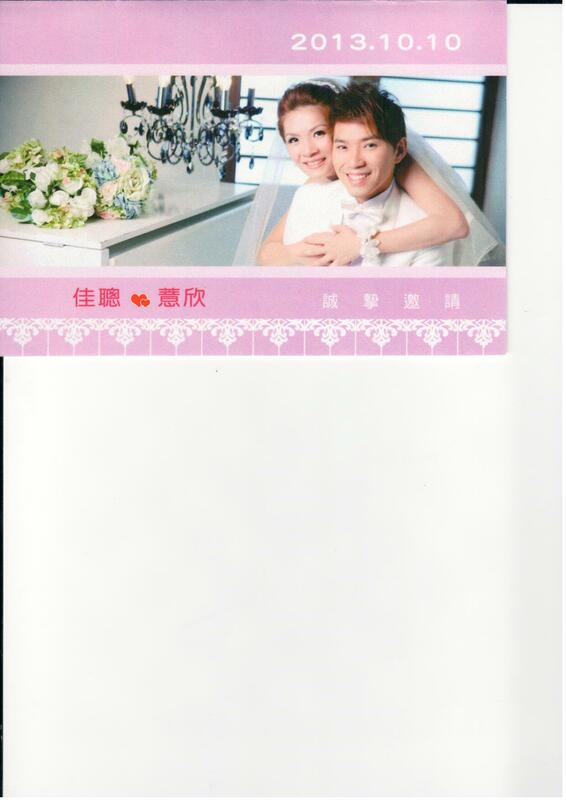 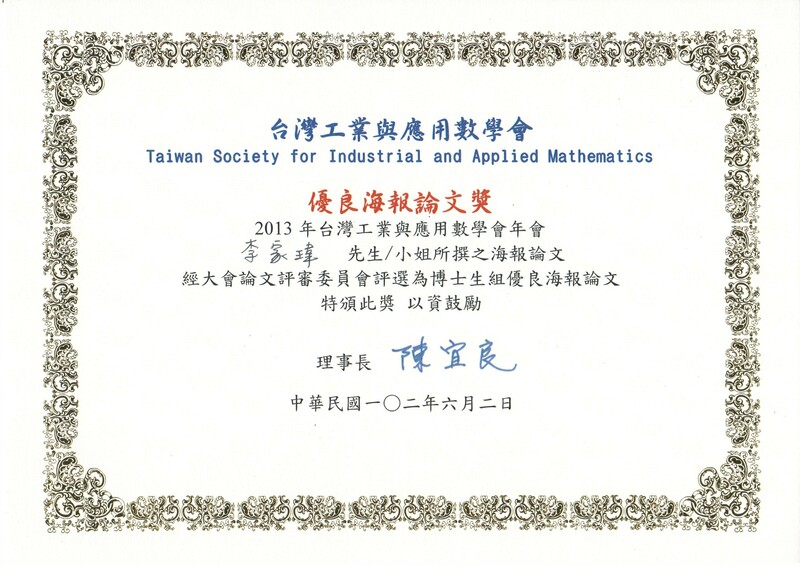 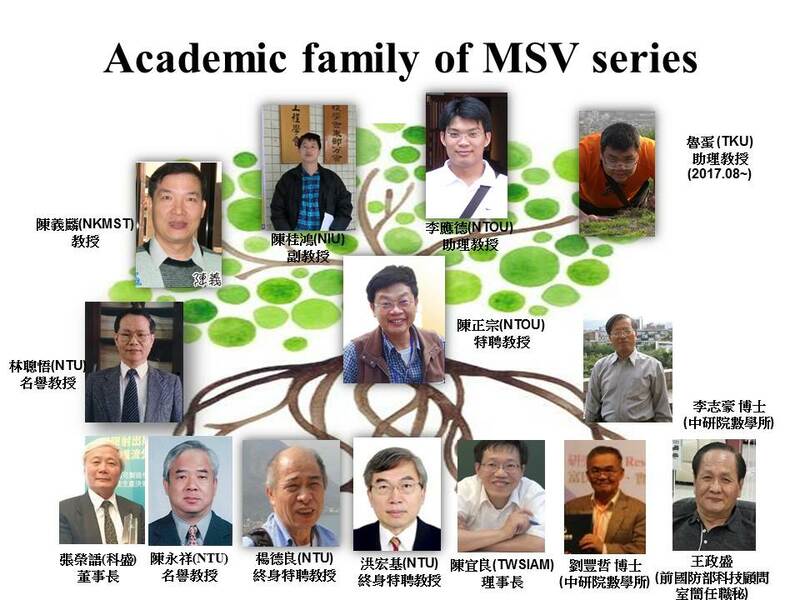 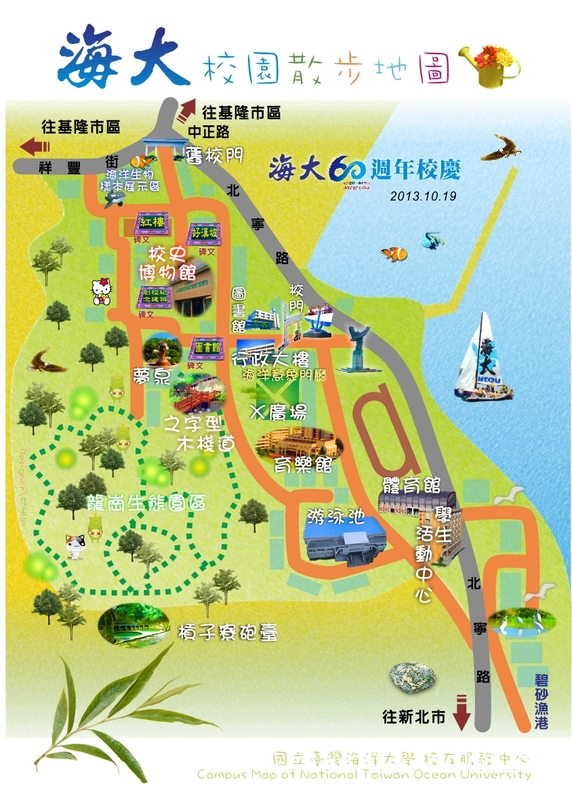 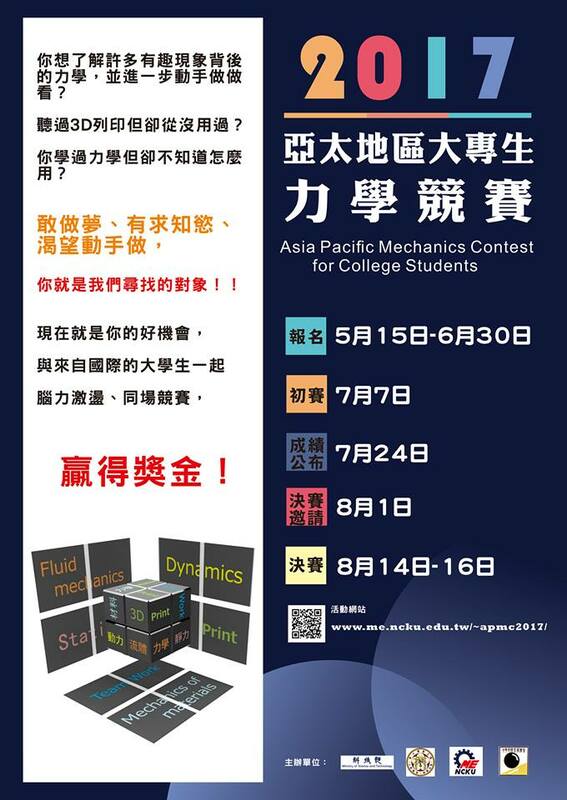 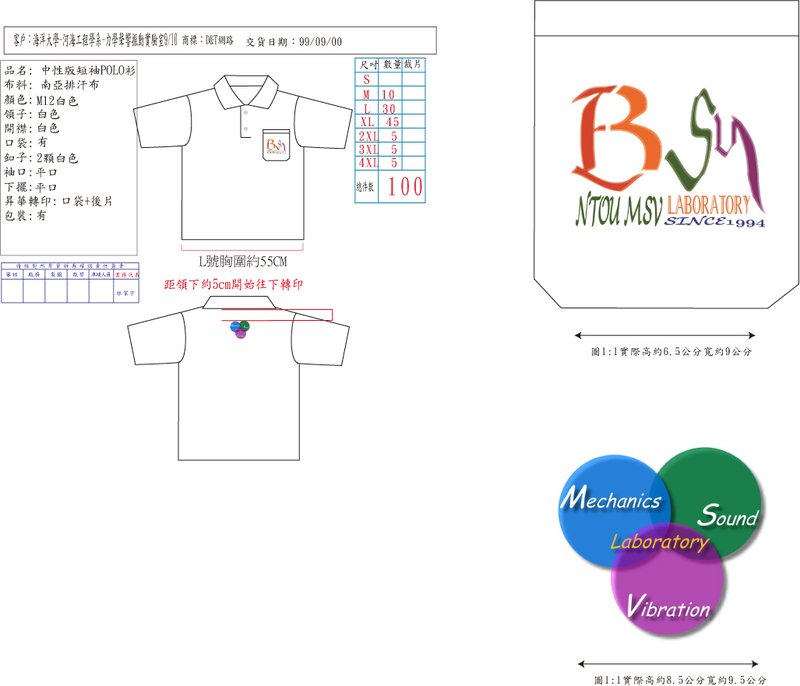 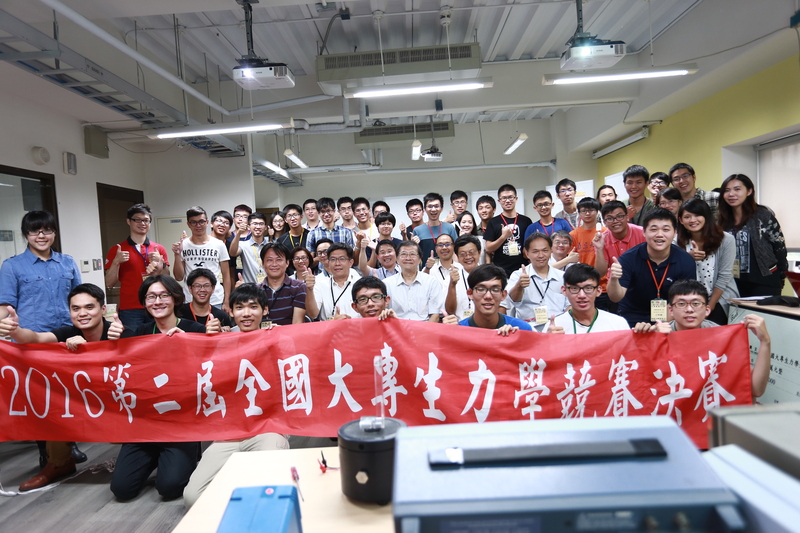 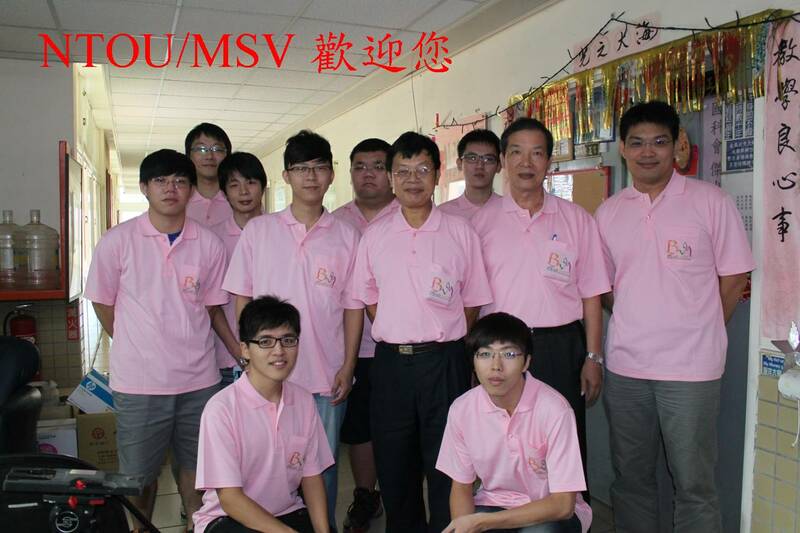 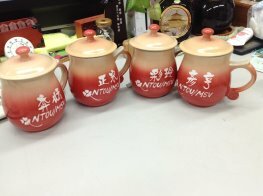 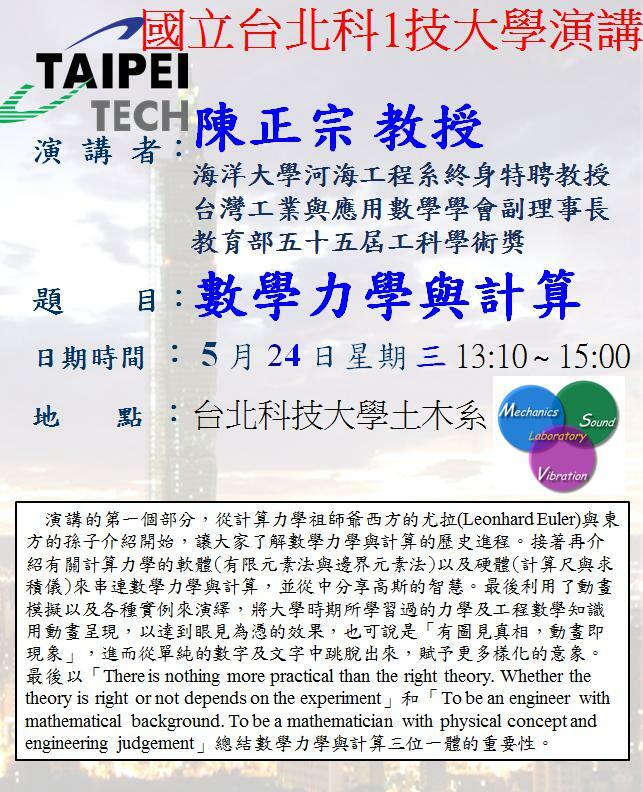 14/06/13 Taiwan MSV Club mini-Workshop七月十日於海大河工二館307室舉行! 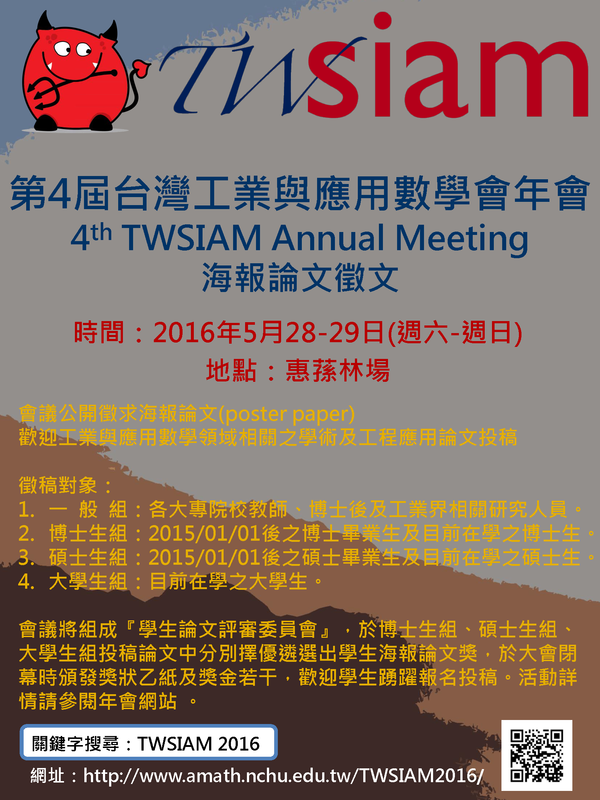 14/03/07 PANACM 2015，訂於27-29 April, 2015,於Buenos Aires舉行! 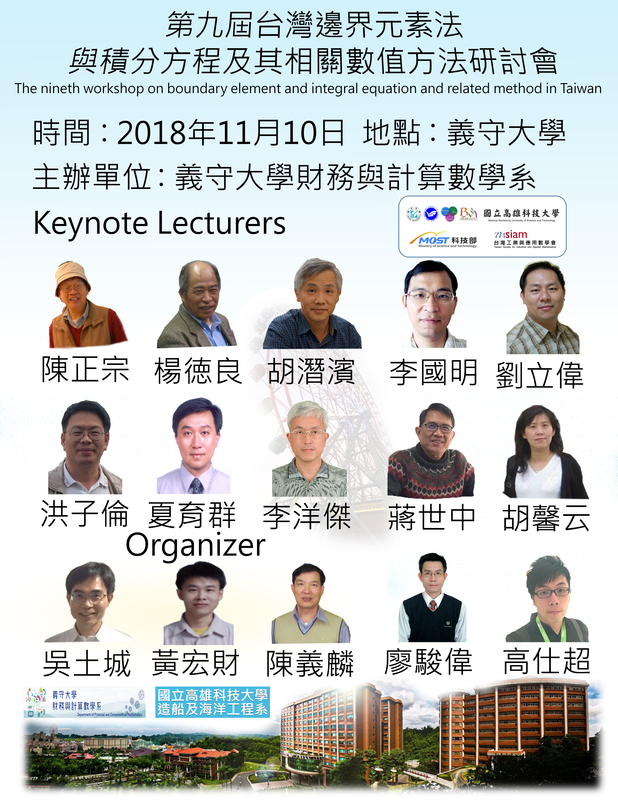 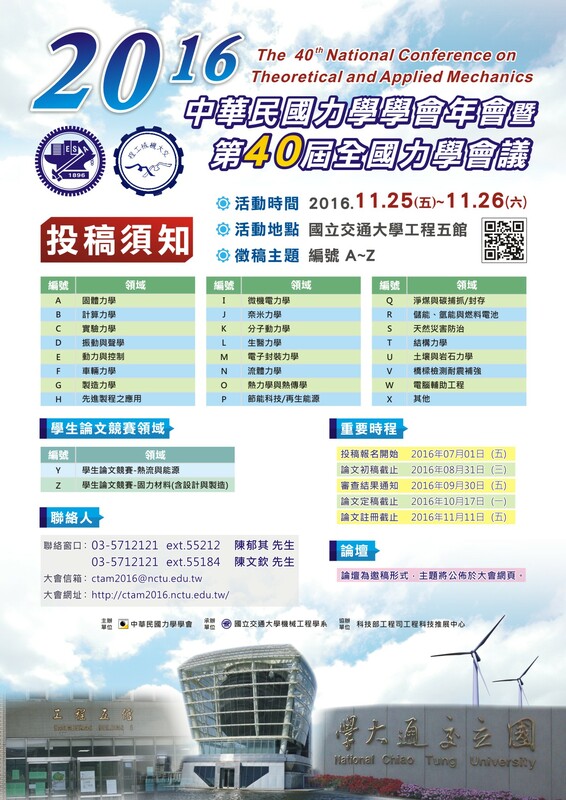 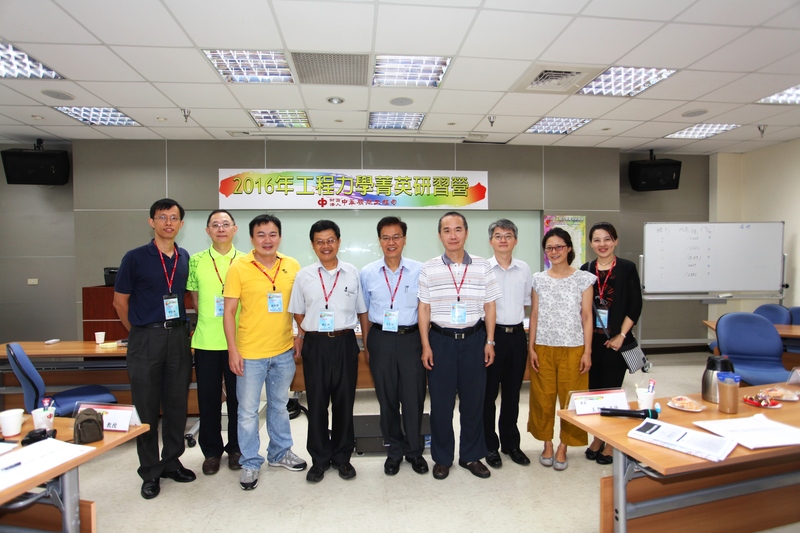 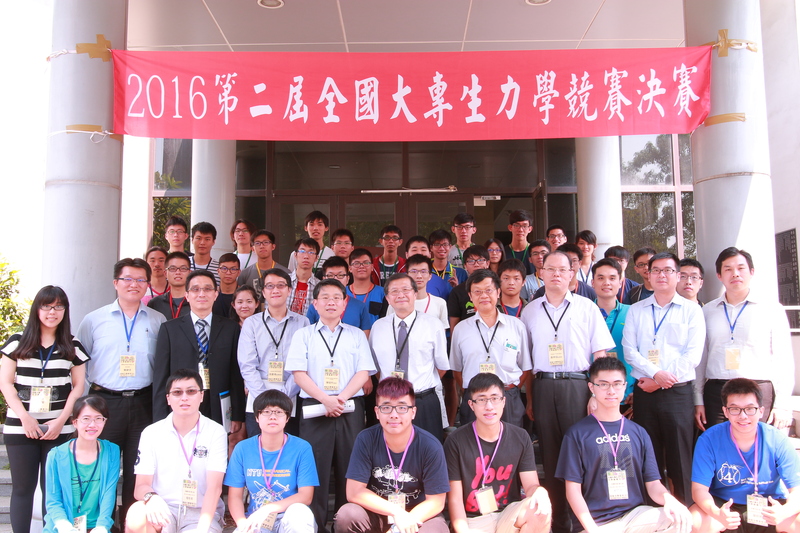 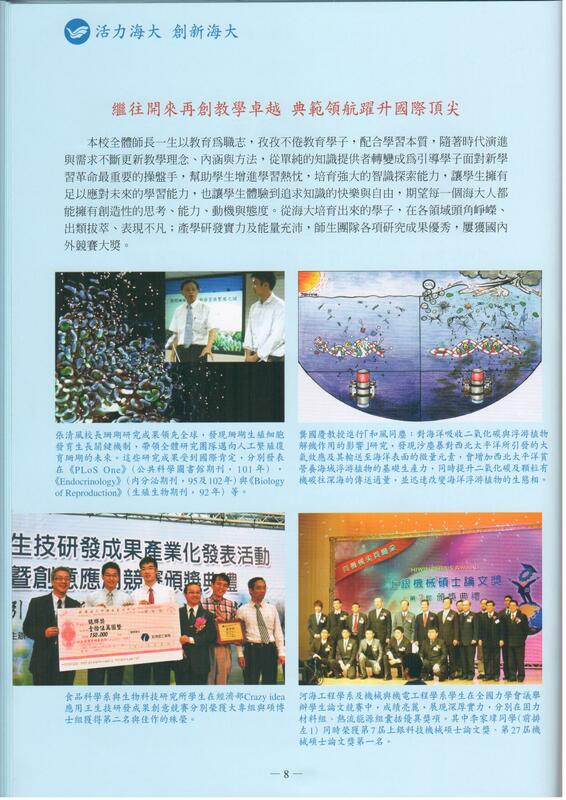 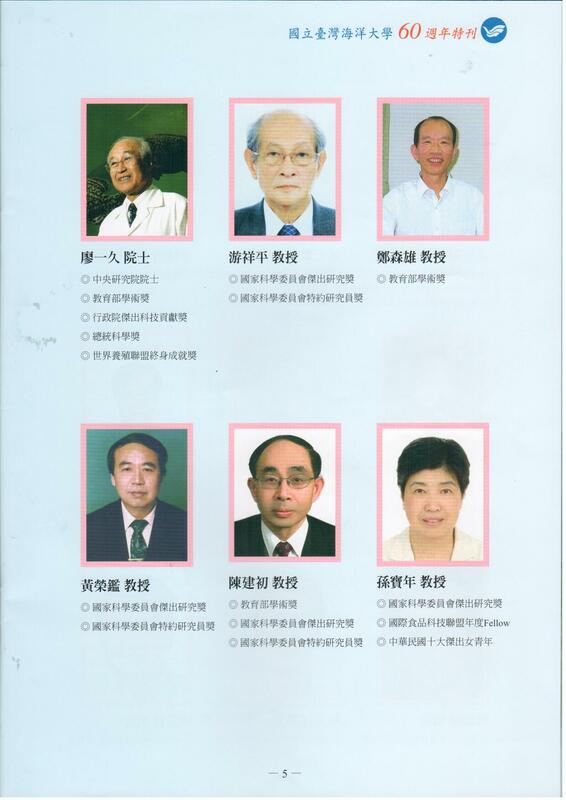 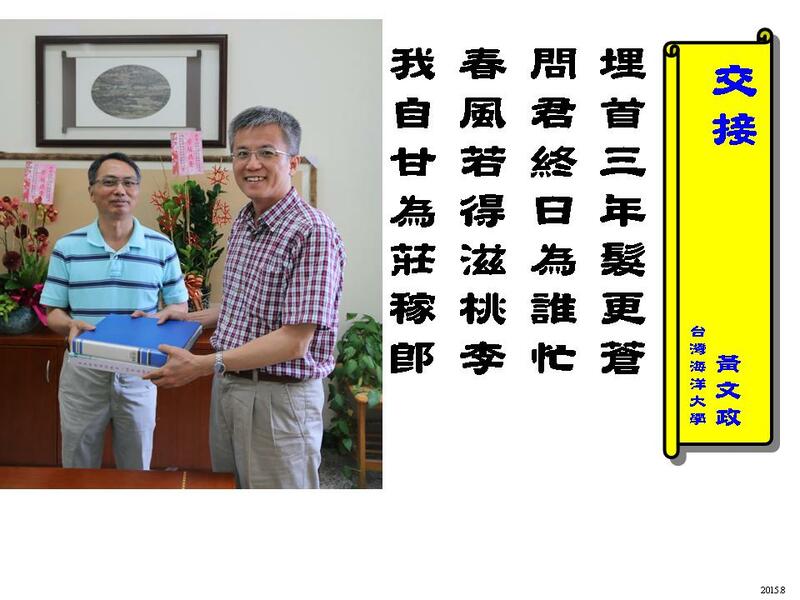 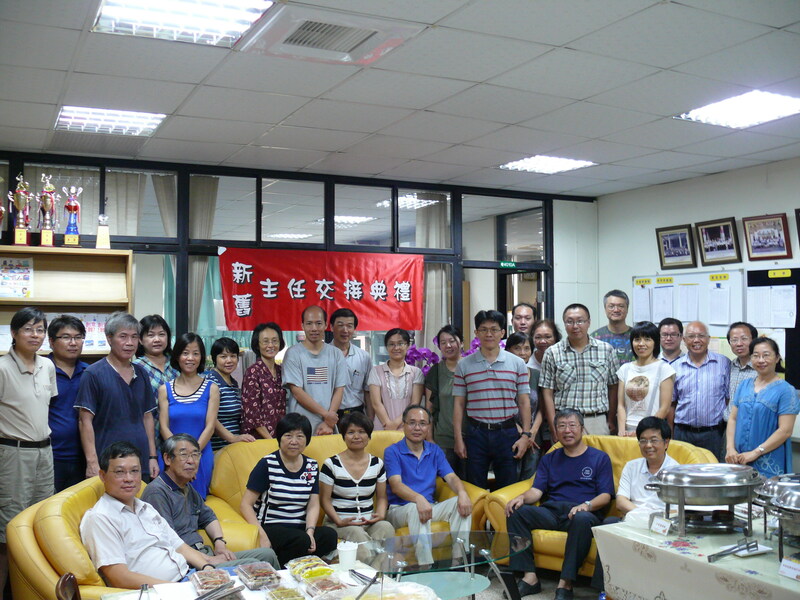 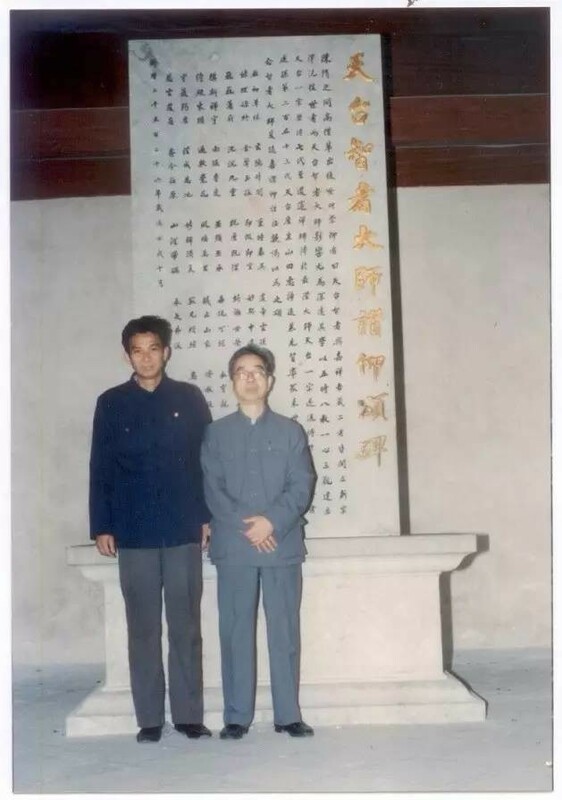 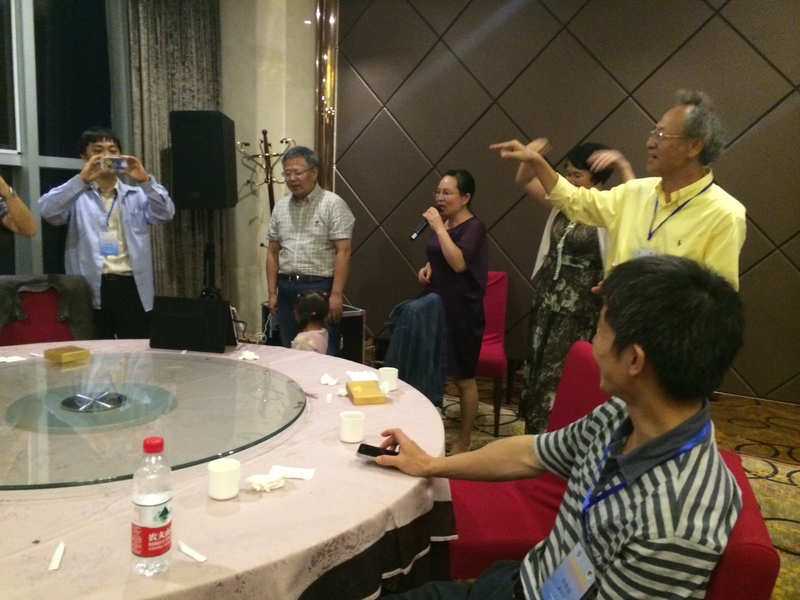 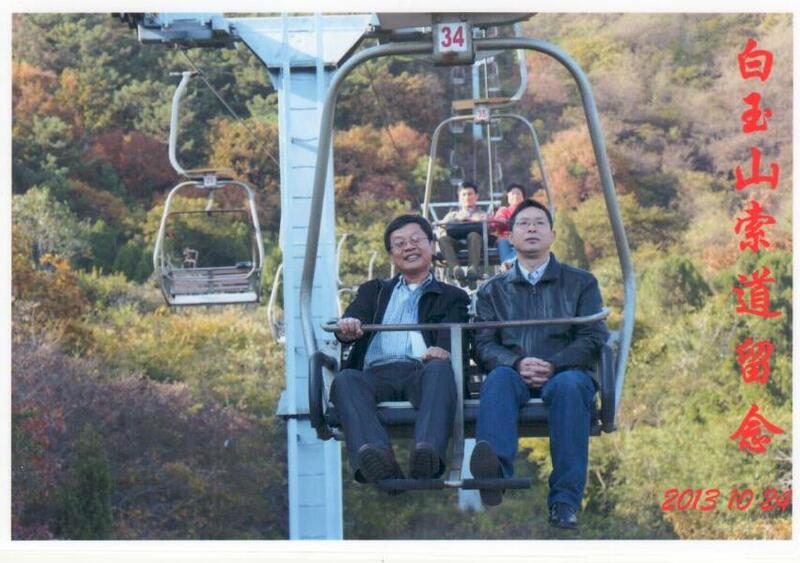 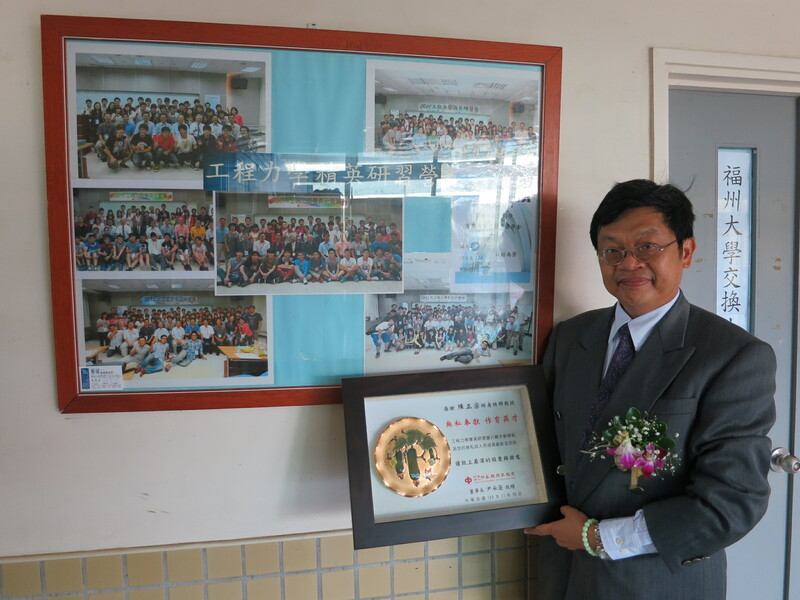 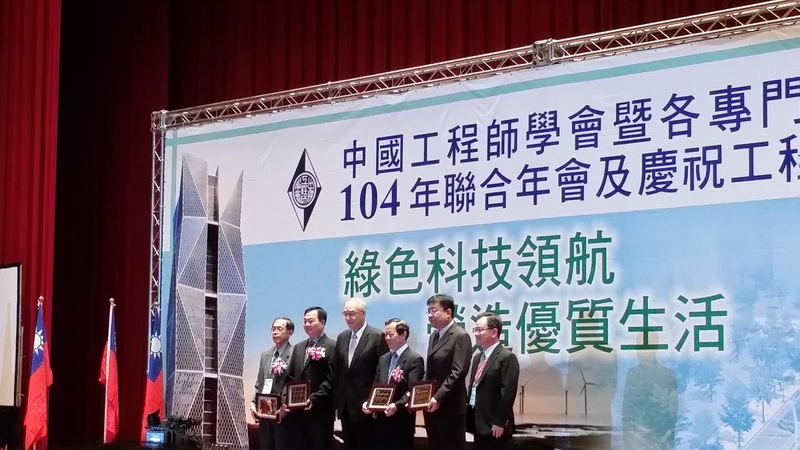 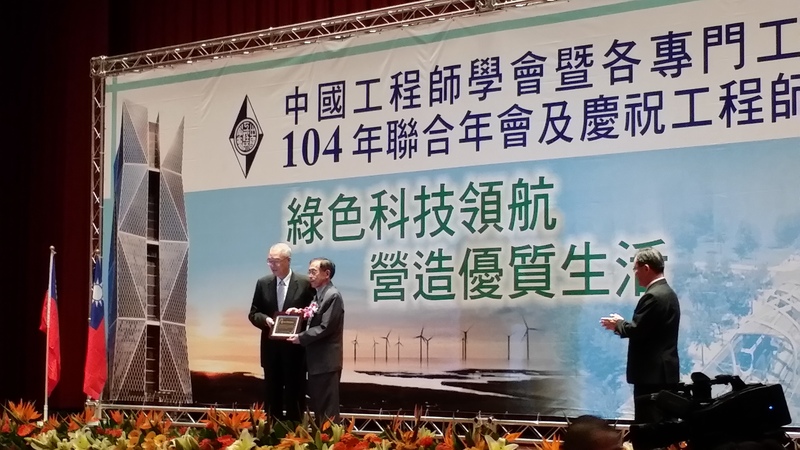 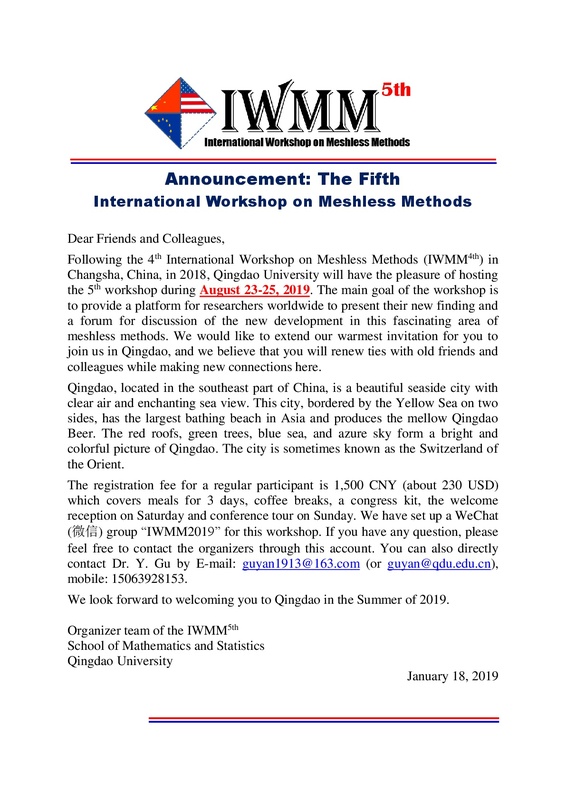 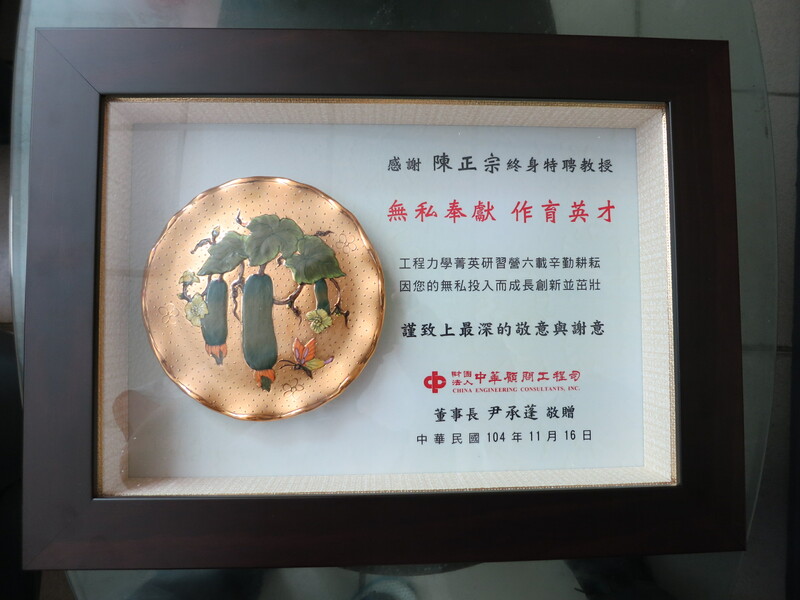 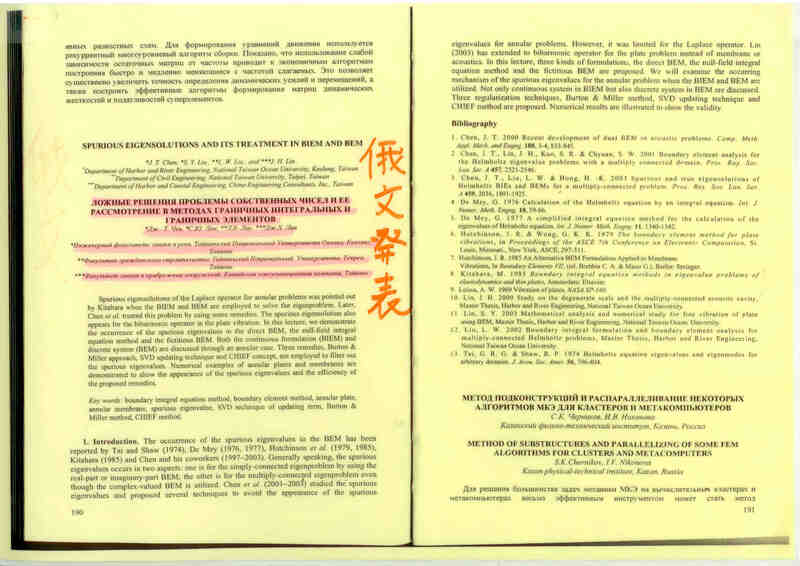 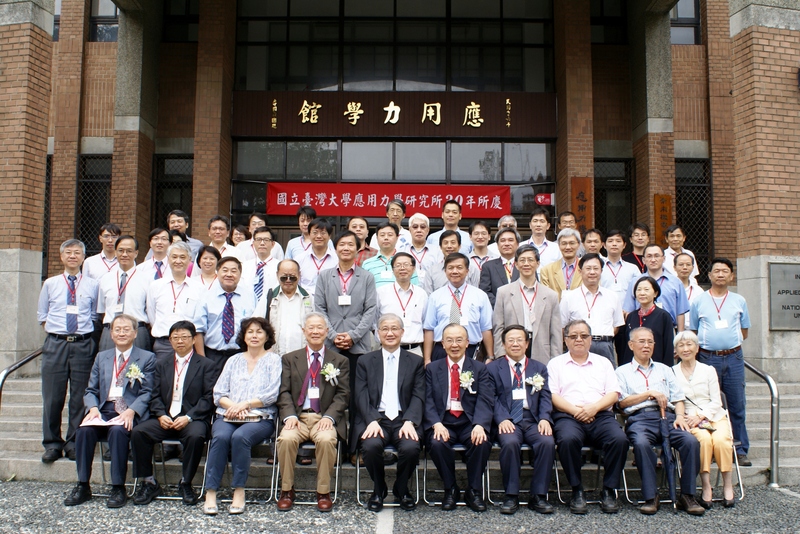 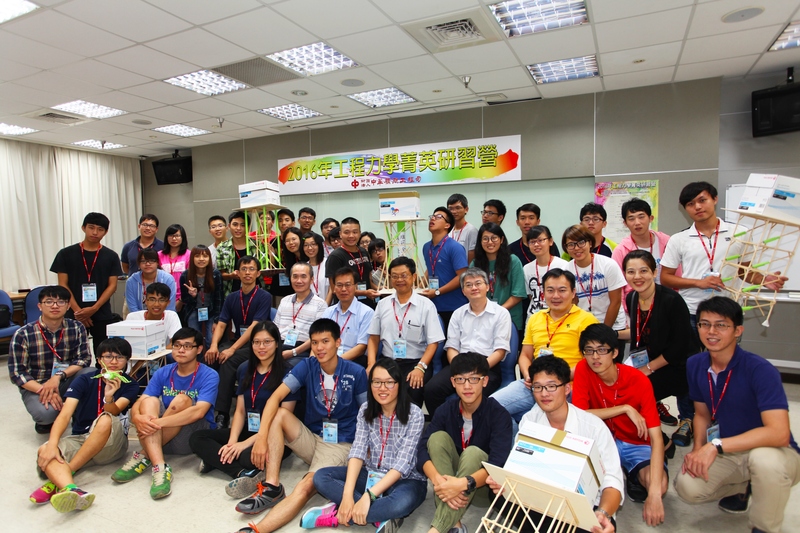 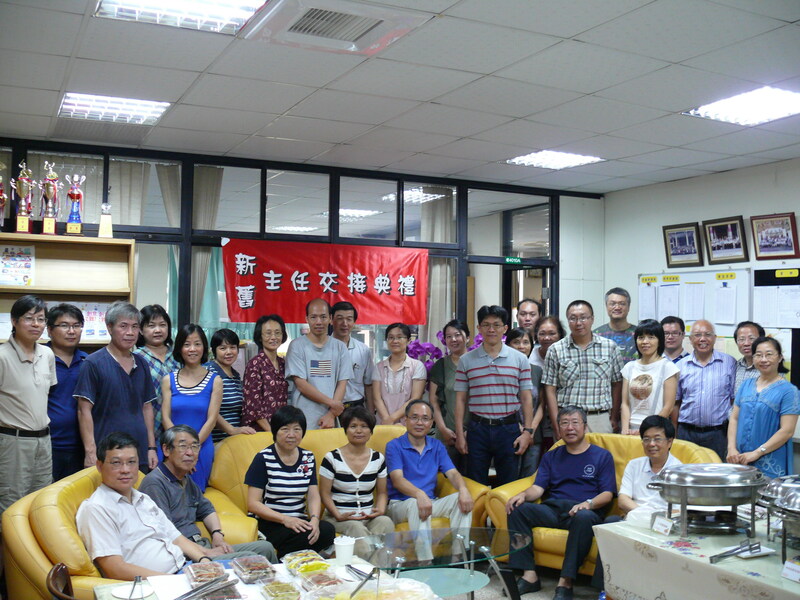 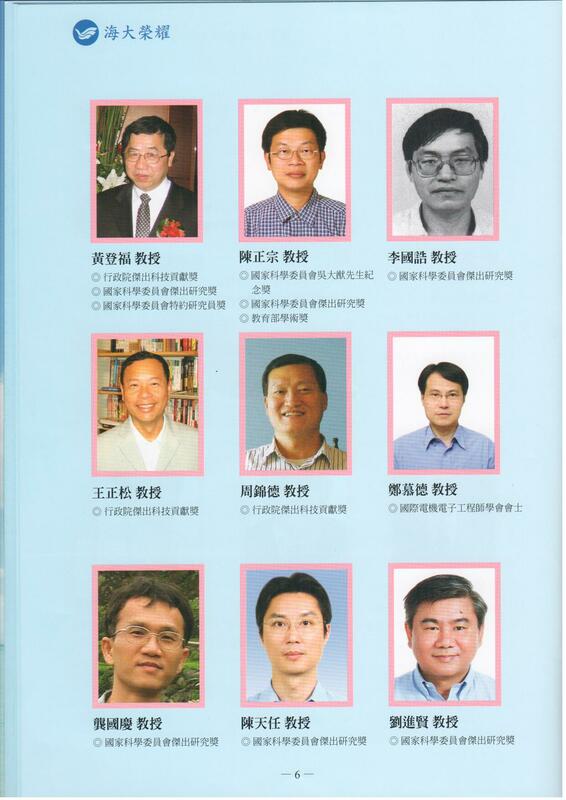 第二屆台灣工業與應用數學會年會 ( 2nd TWSIAM Annual Meeting)，邀請陳正宗教授擔任學術委員! 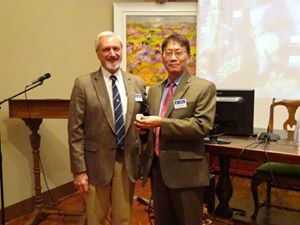 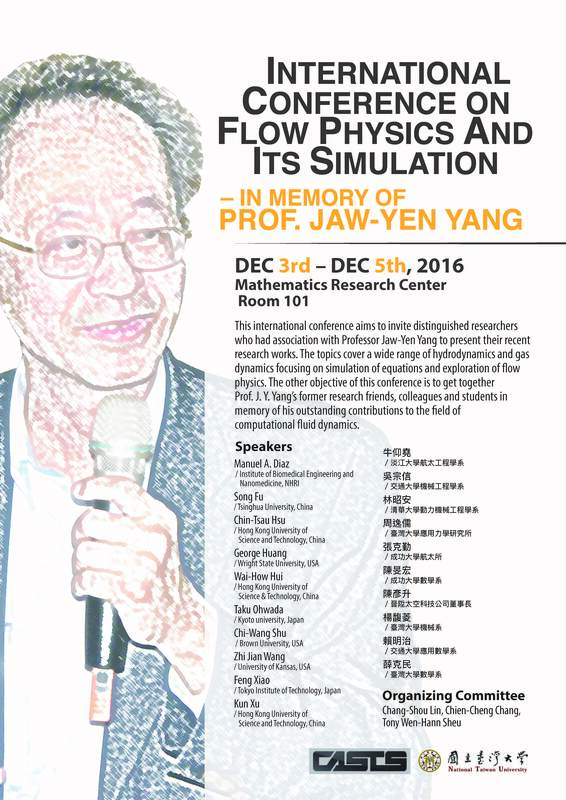 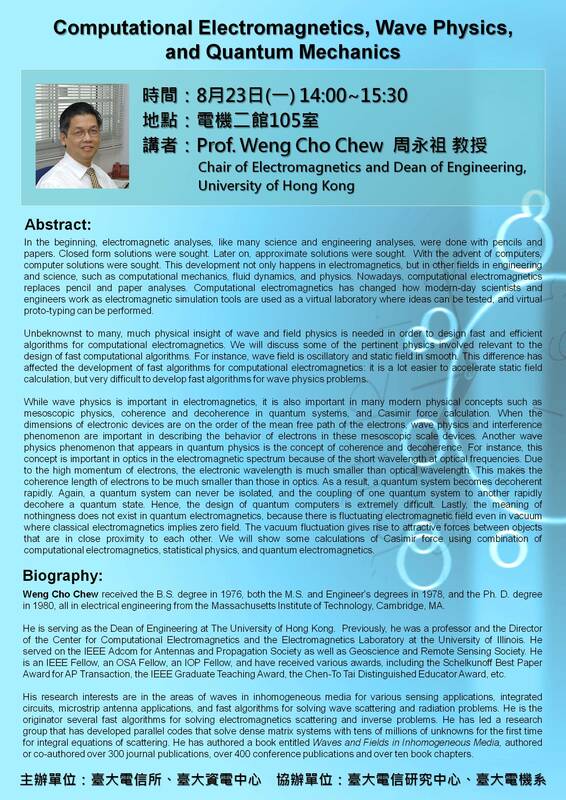 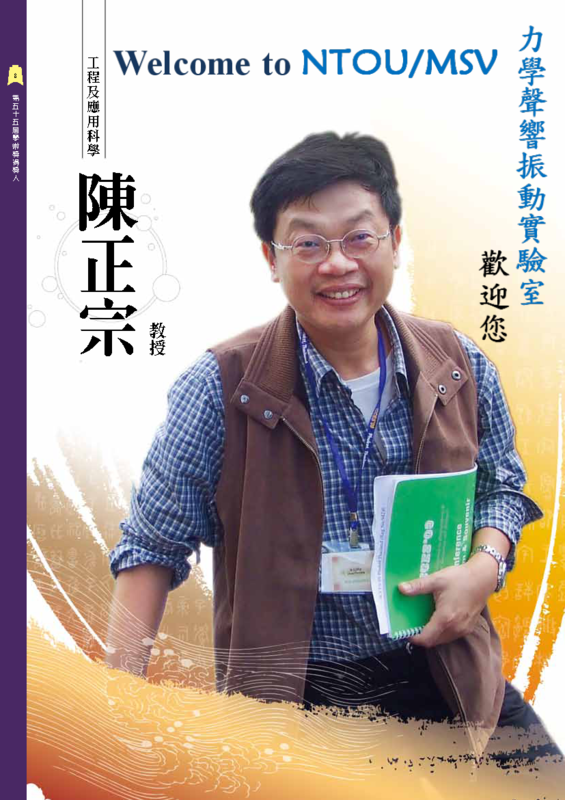 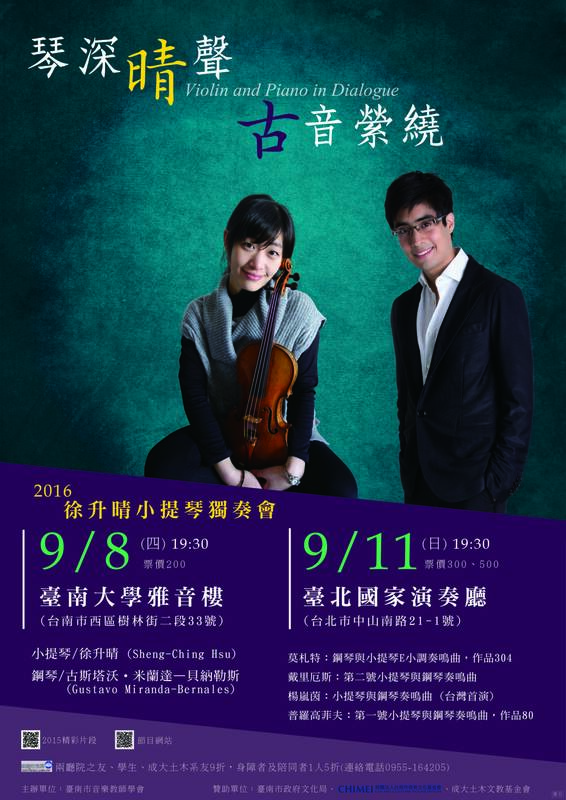 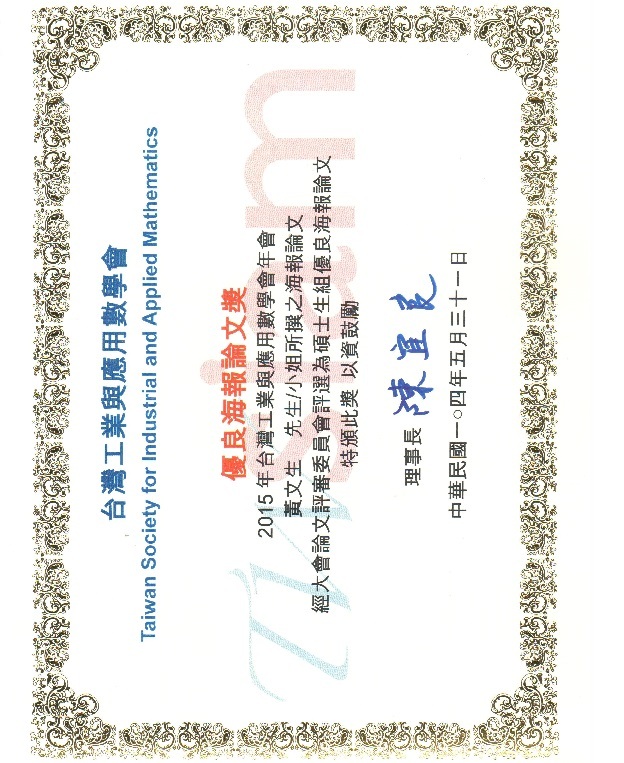 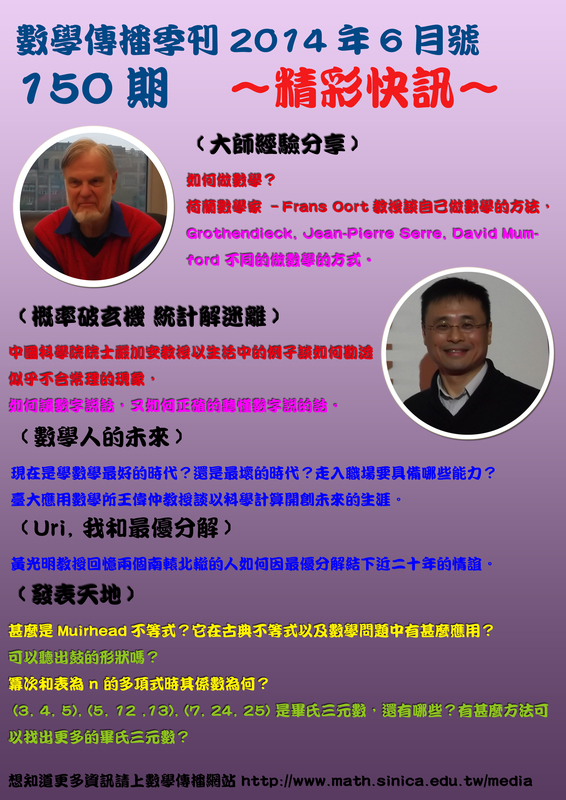 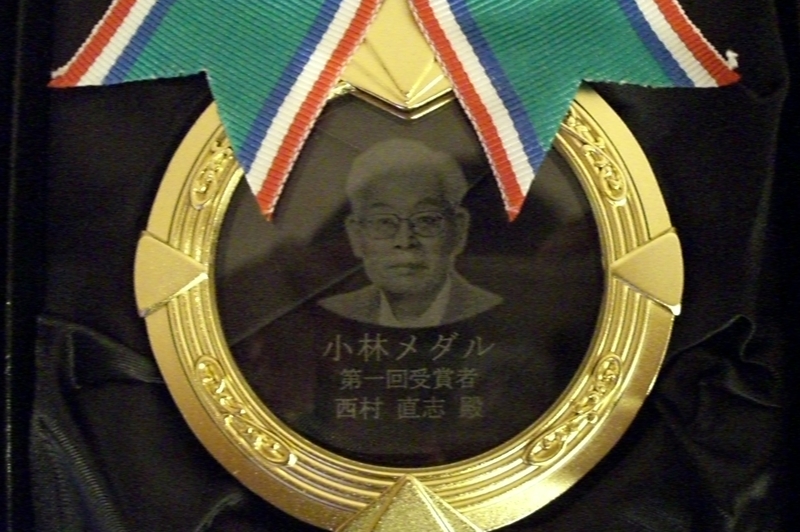 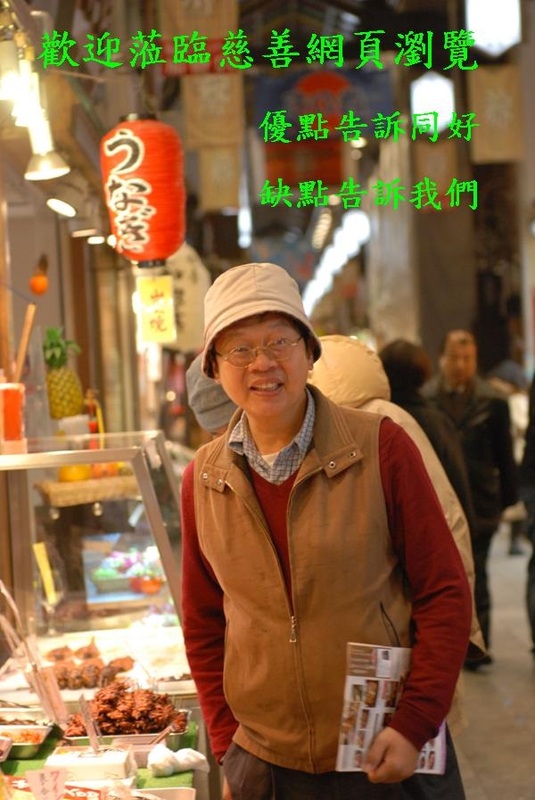 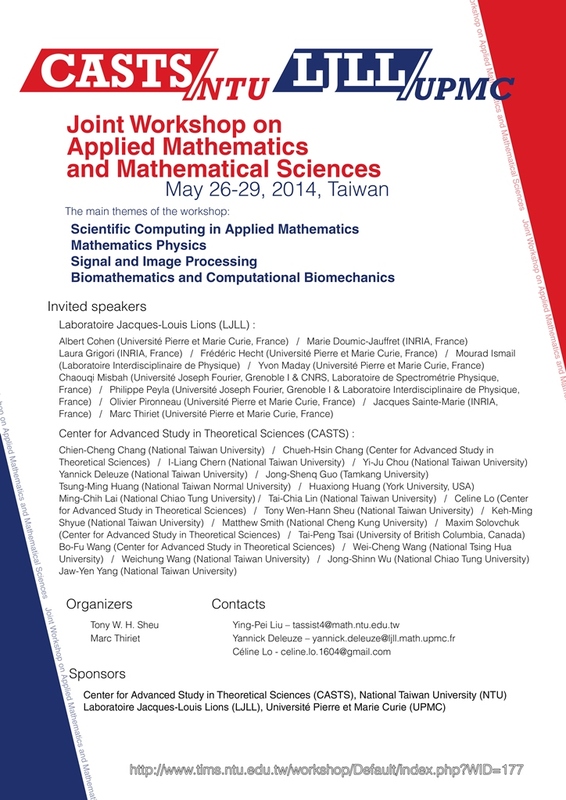 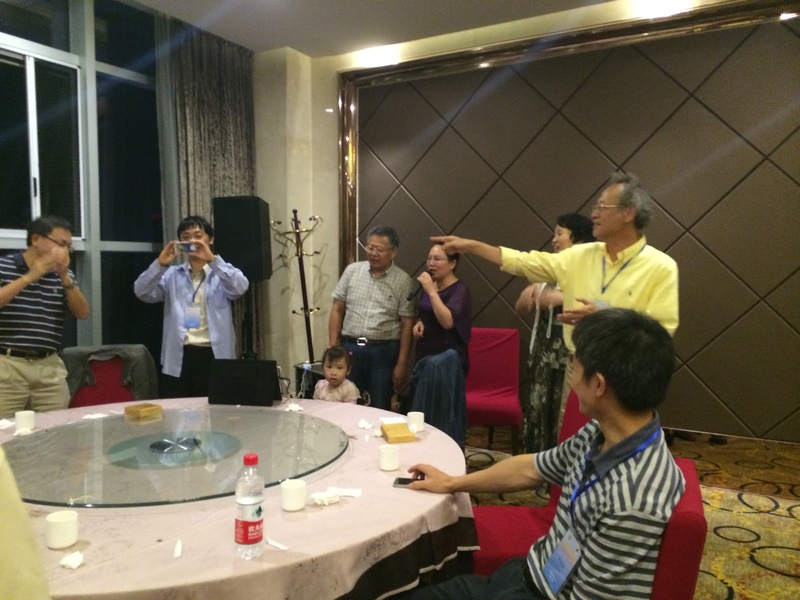 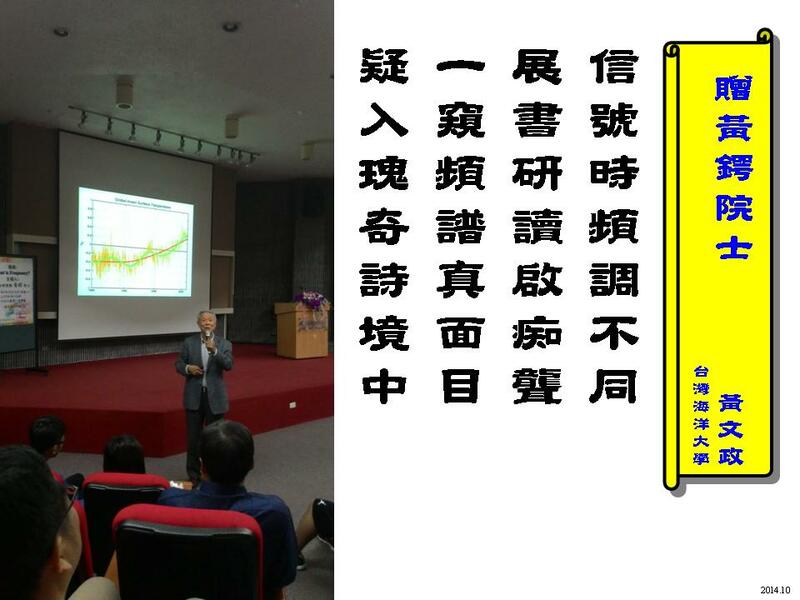 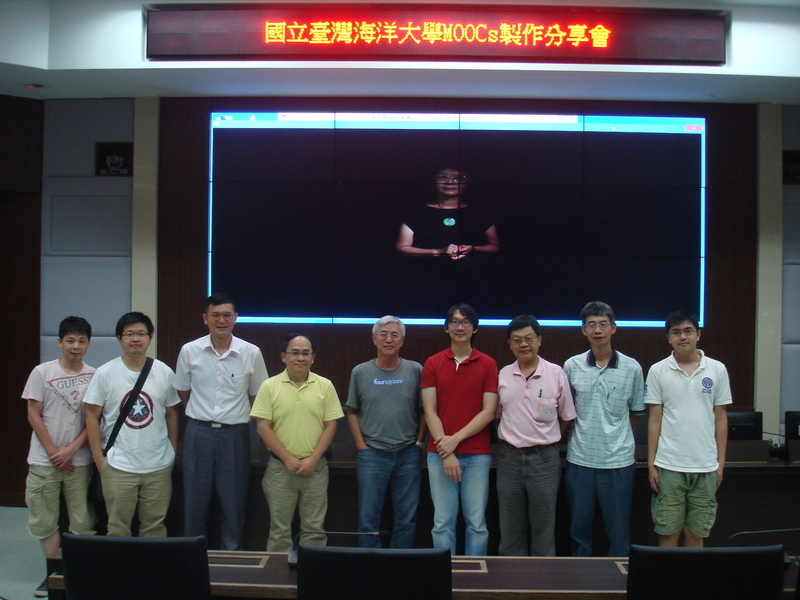 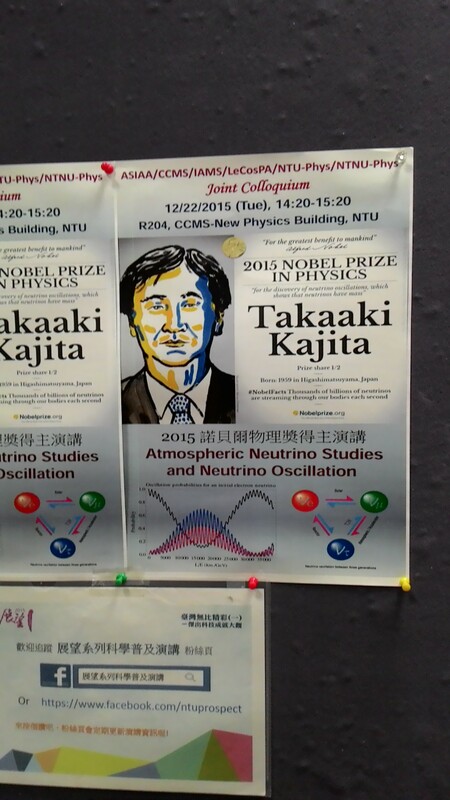 ICCM 2014(英國劍橋) 邀請陳正宗終身特聘教授 Keynote lecture. 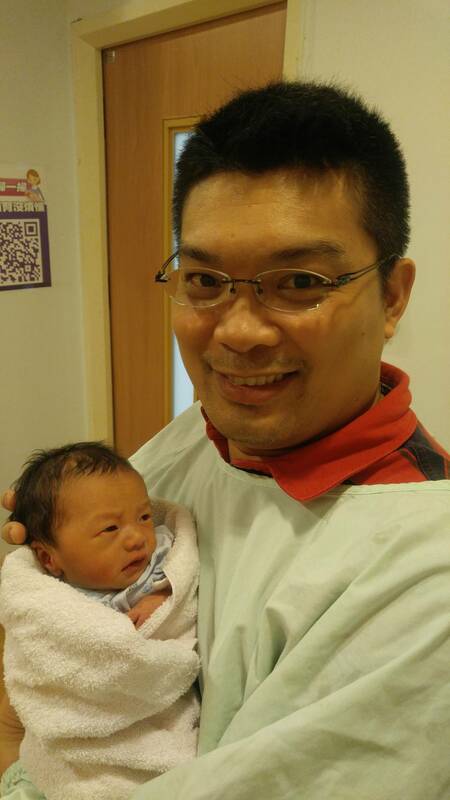 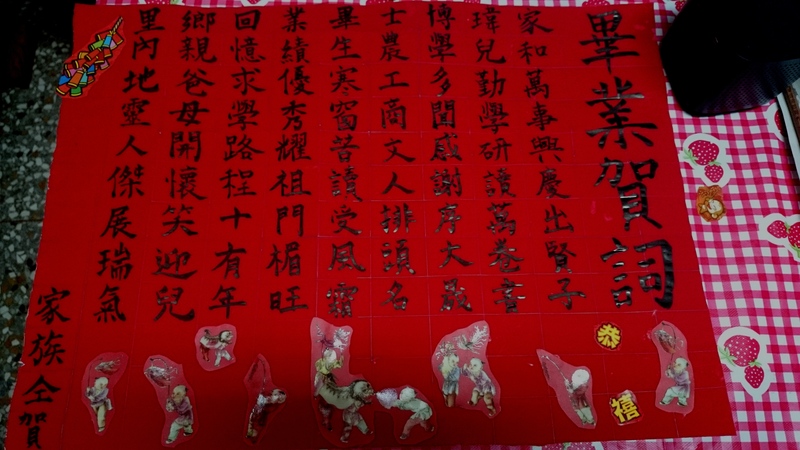 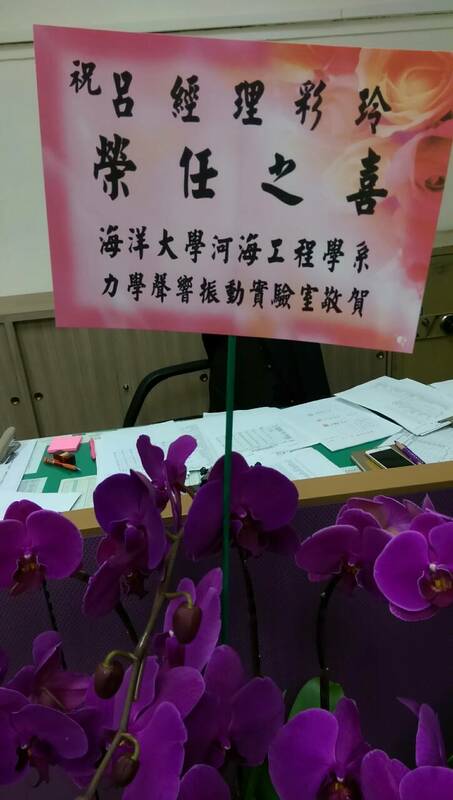 14/01/14 歡迎周克勳學長元月22日返台!!! 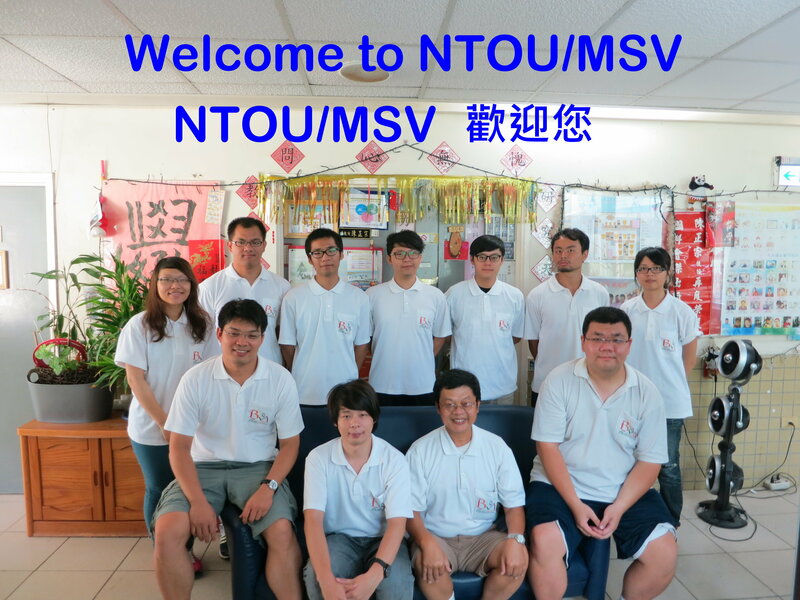 Welcome to NTOU/MSV anytime!!! 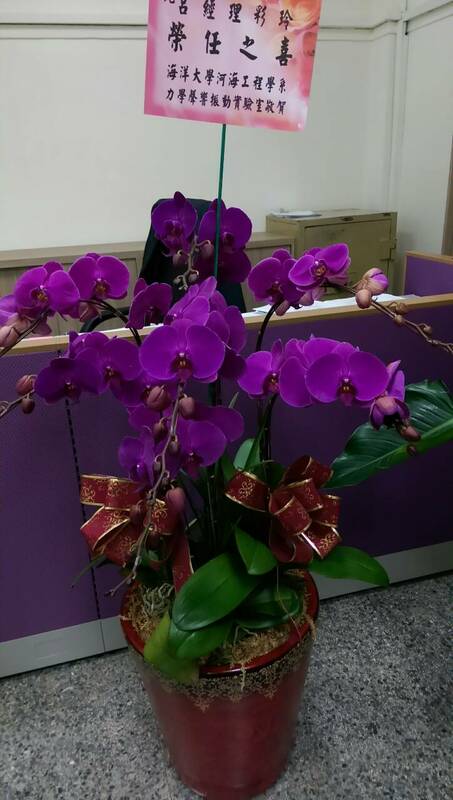 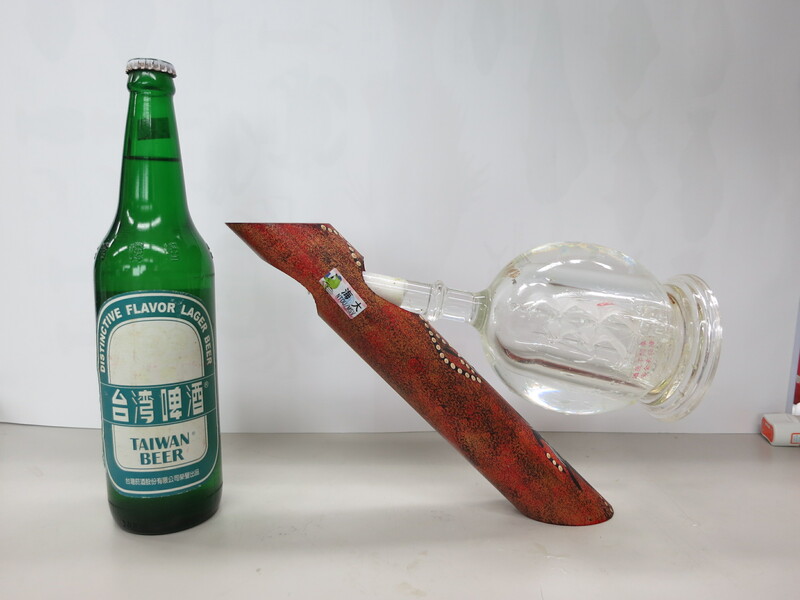 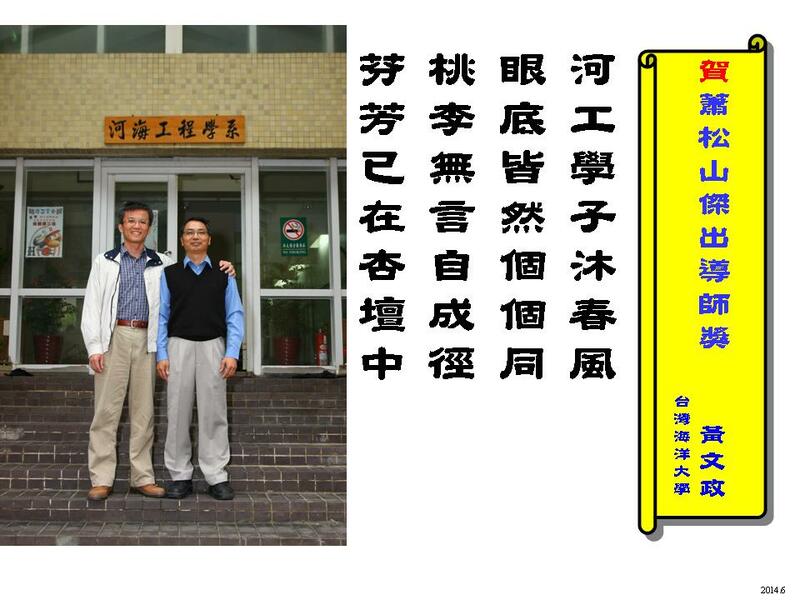 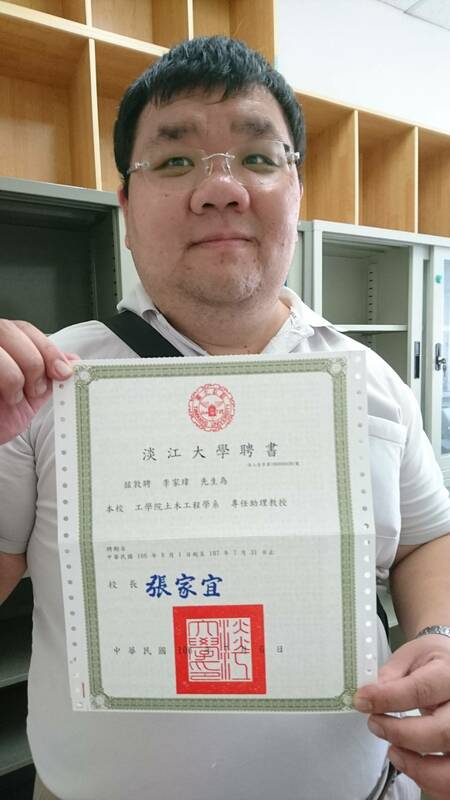 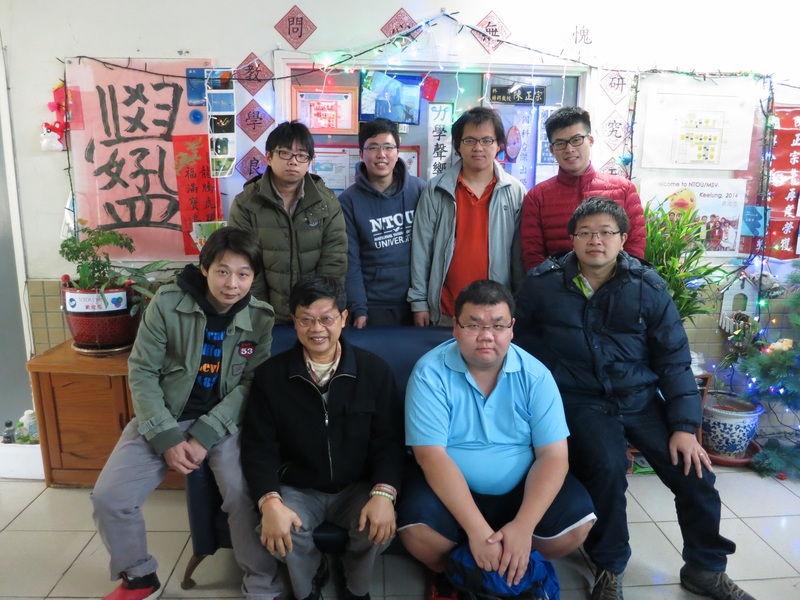 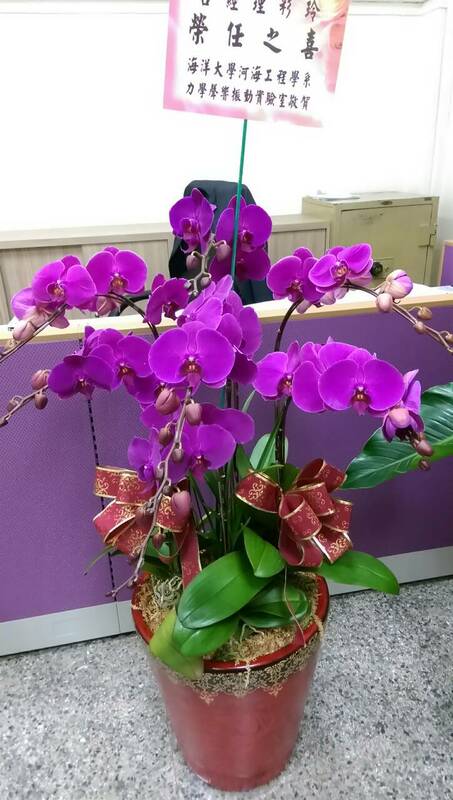 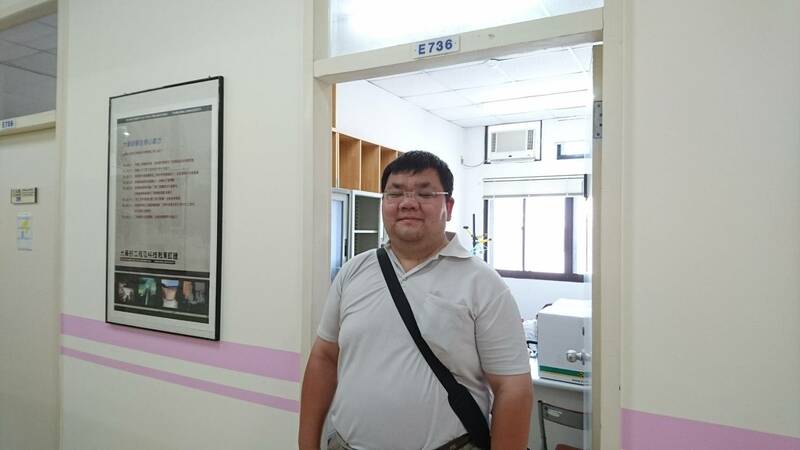 感謝 海大測量室 與 楊梅地政事務所 提供求積儀，使2013中華顧問工程司「工程力學精英研習營」圓滿成功!! 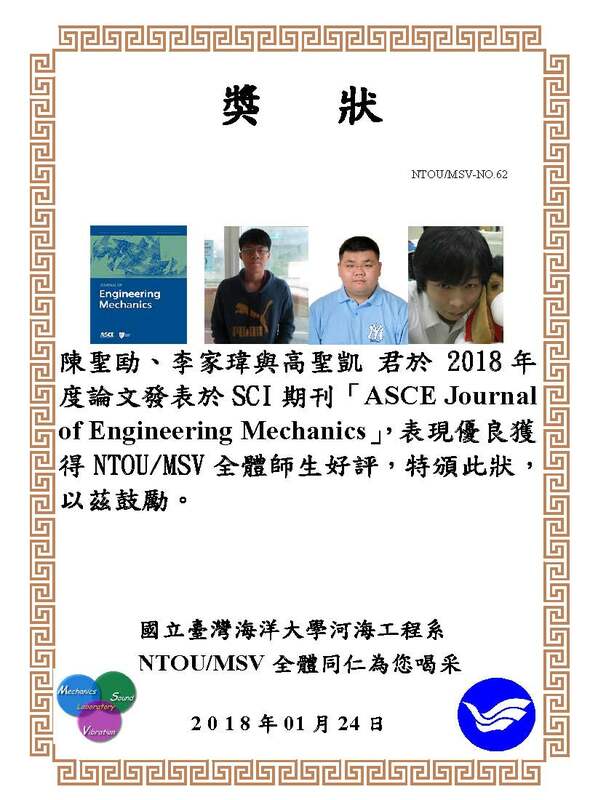 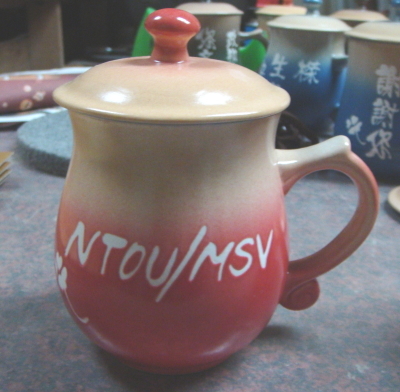 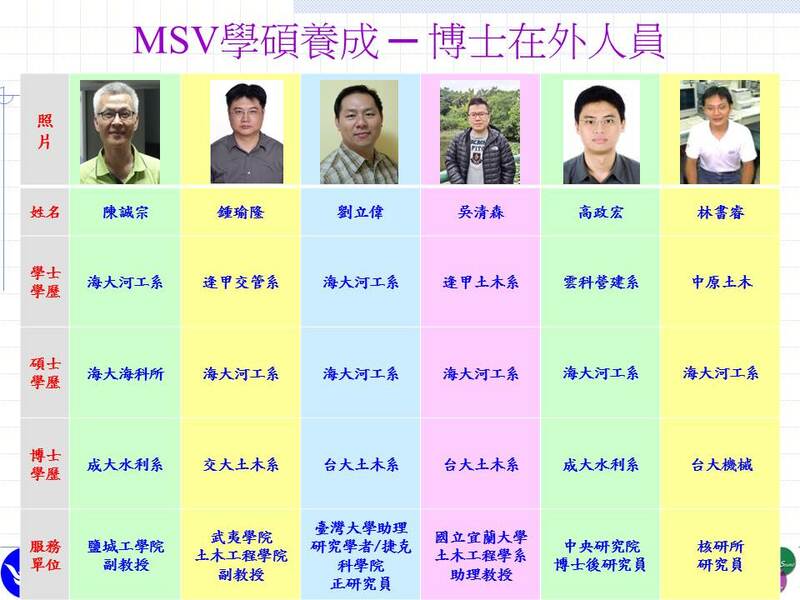 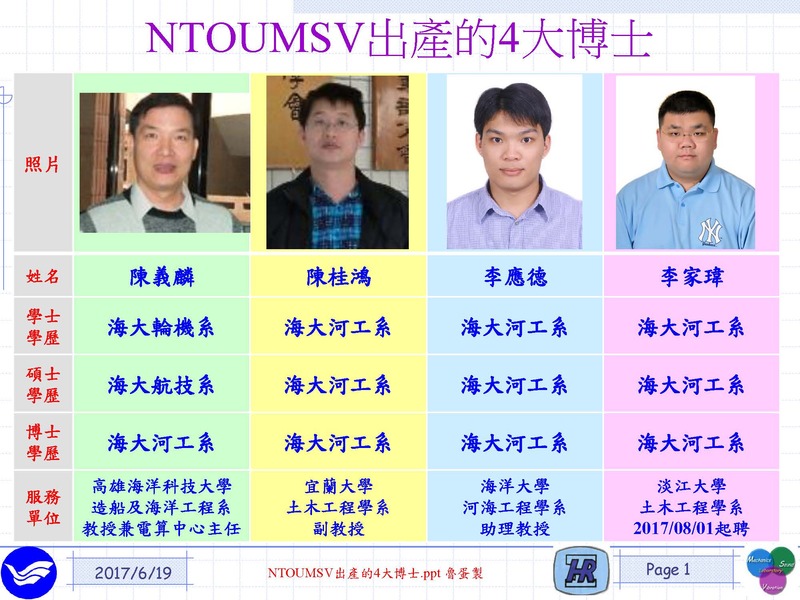 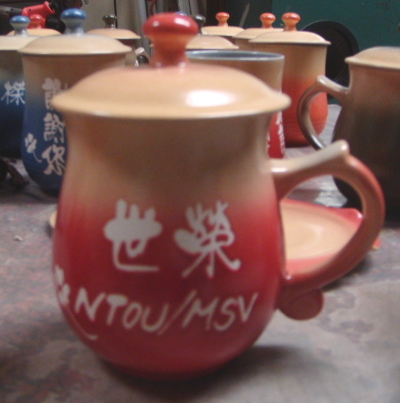 感謝吳建鋒學長及其阿嬤贈送端午節粽子給 NTOU / MSV !!! 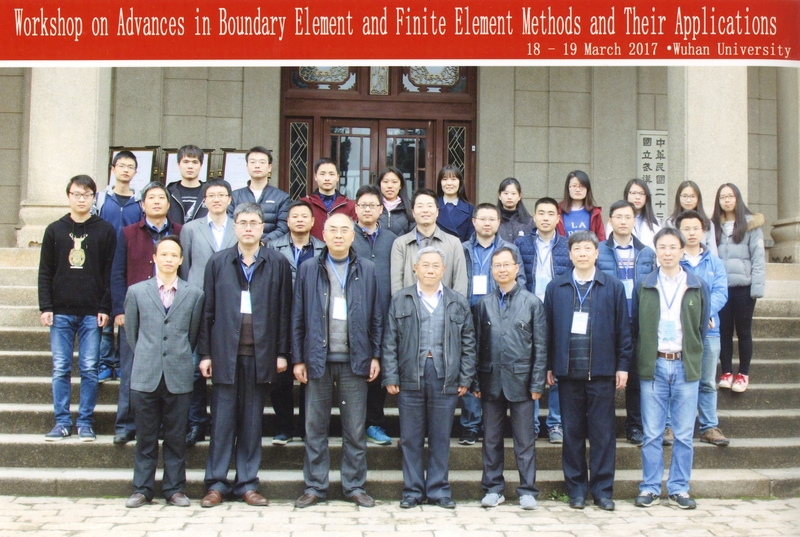 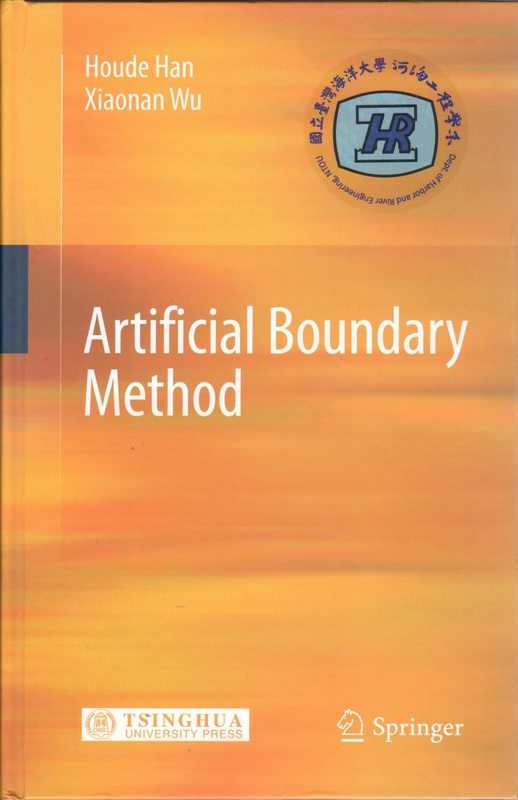 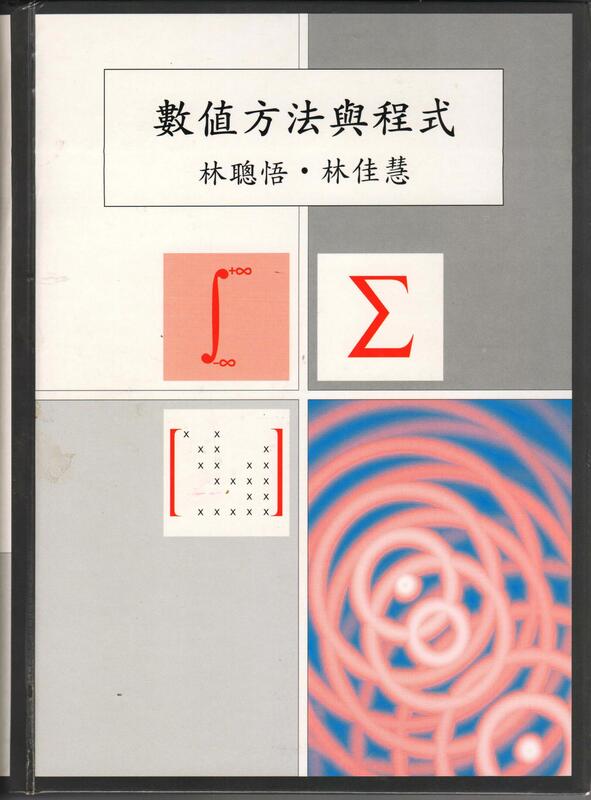 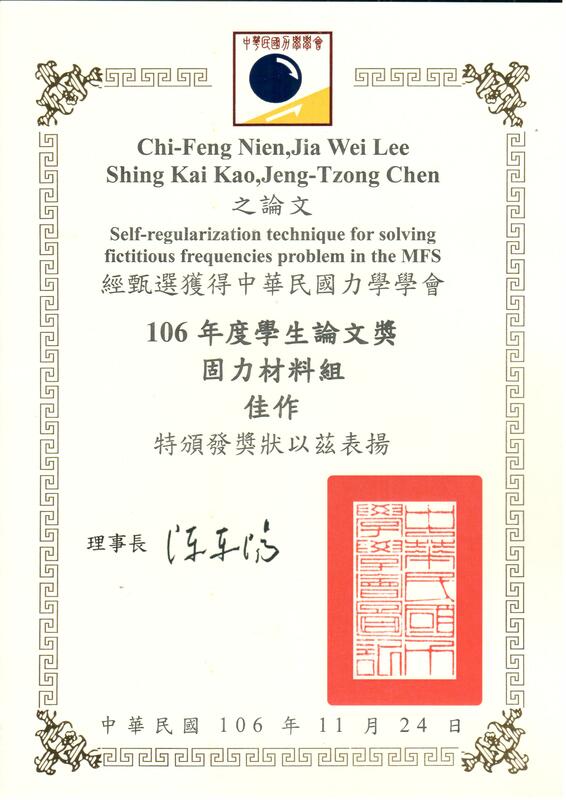 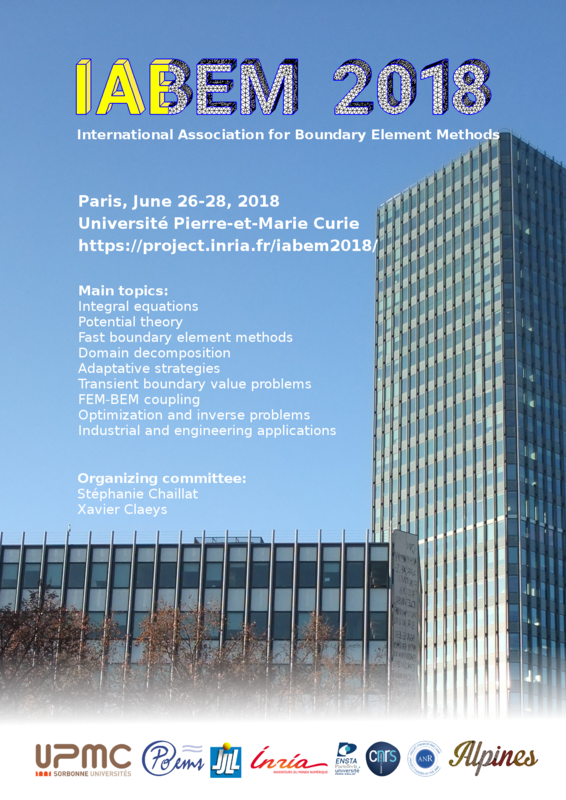 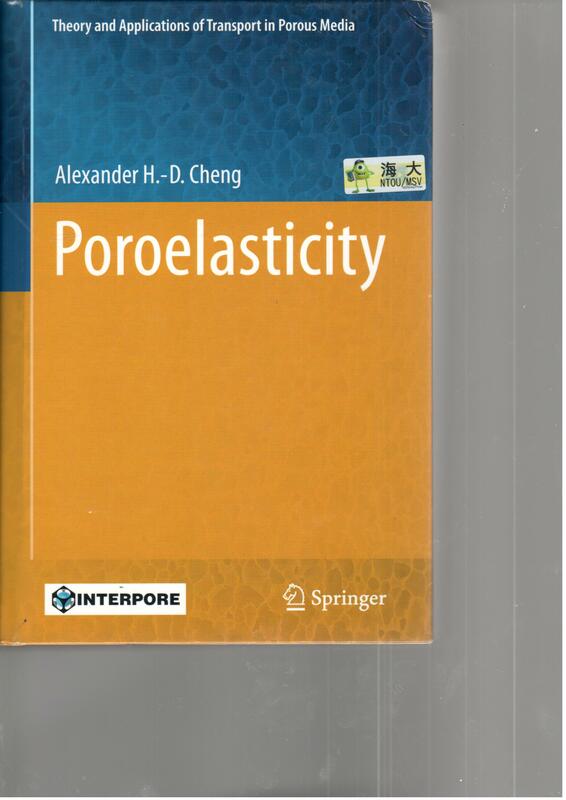 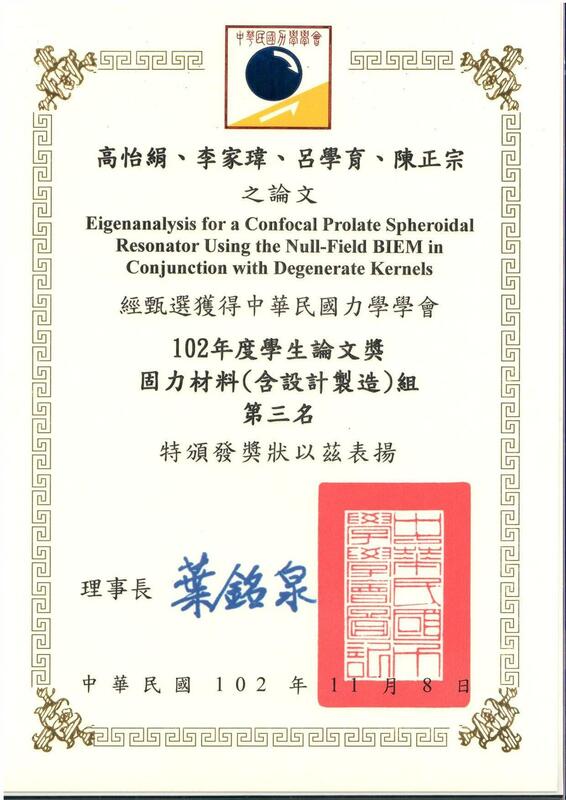 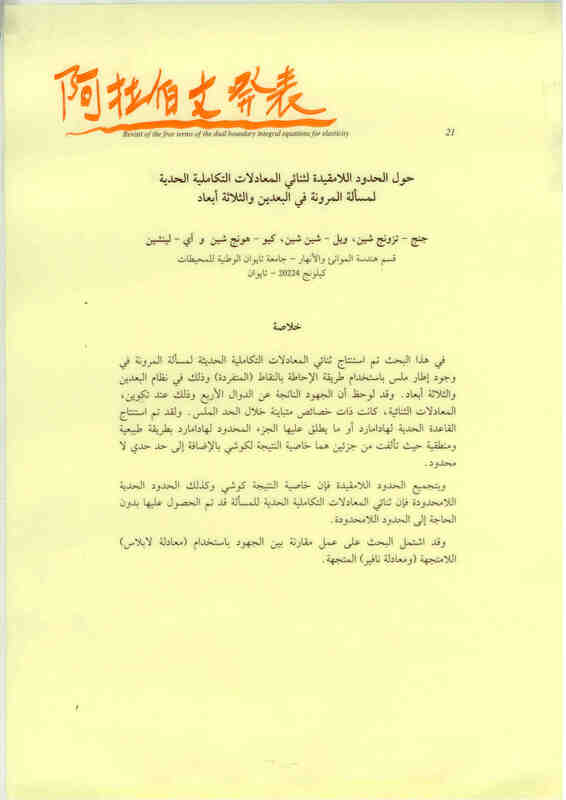 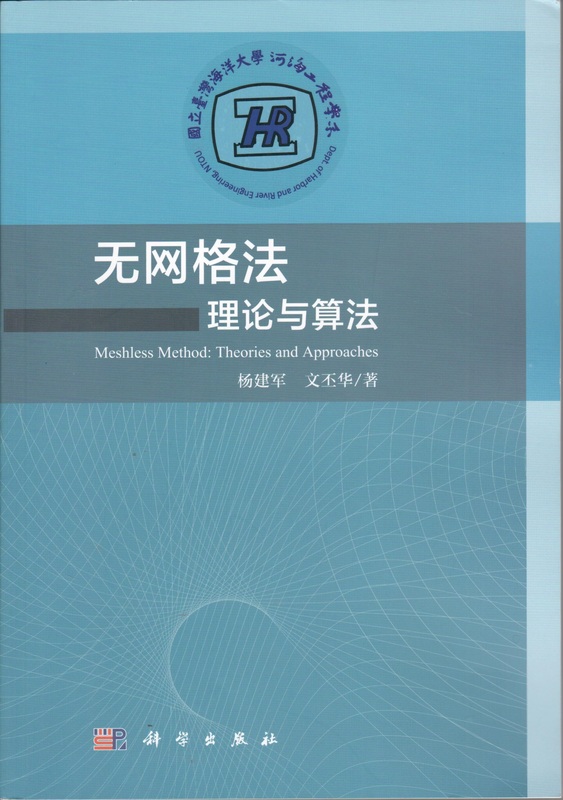 Title :Theory and Application of Boundary Integral Methods. 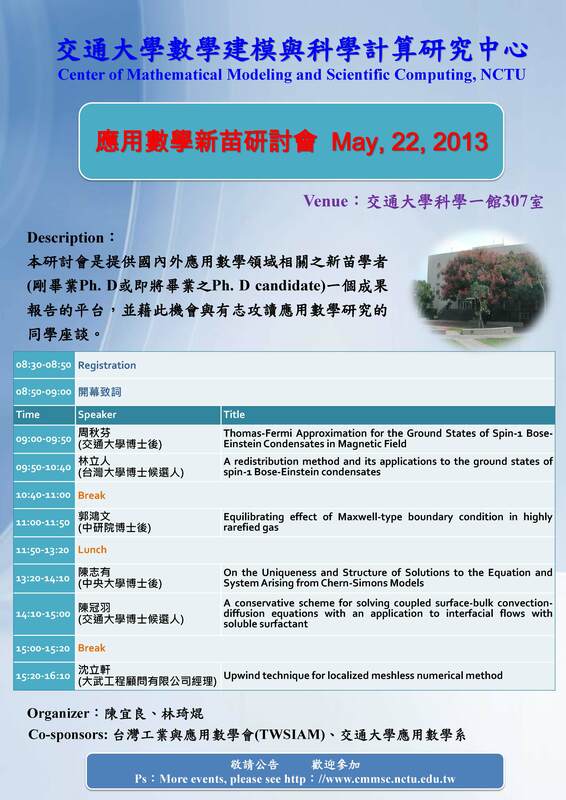 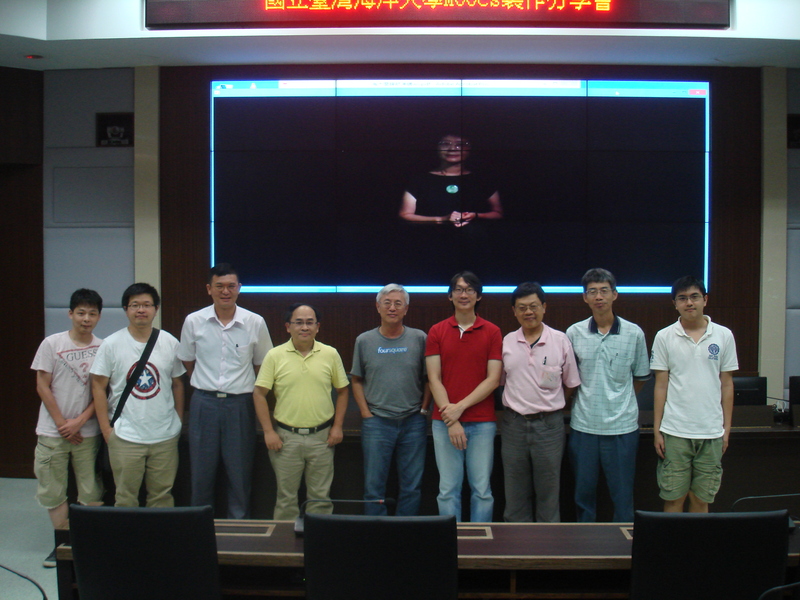 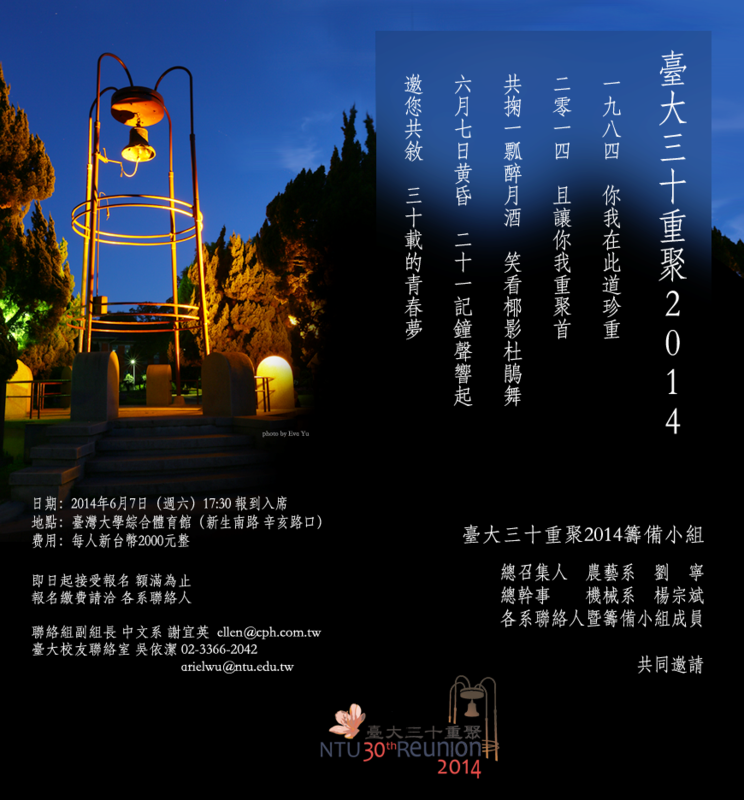 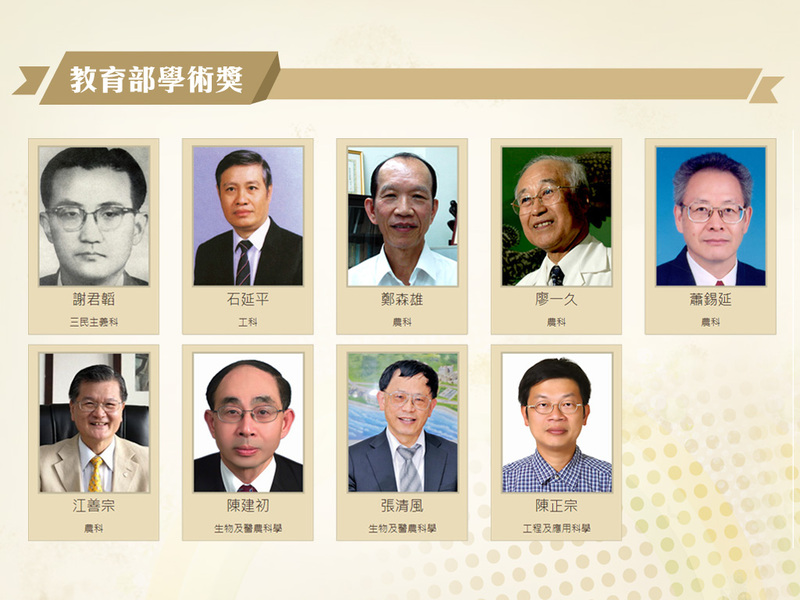 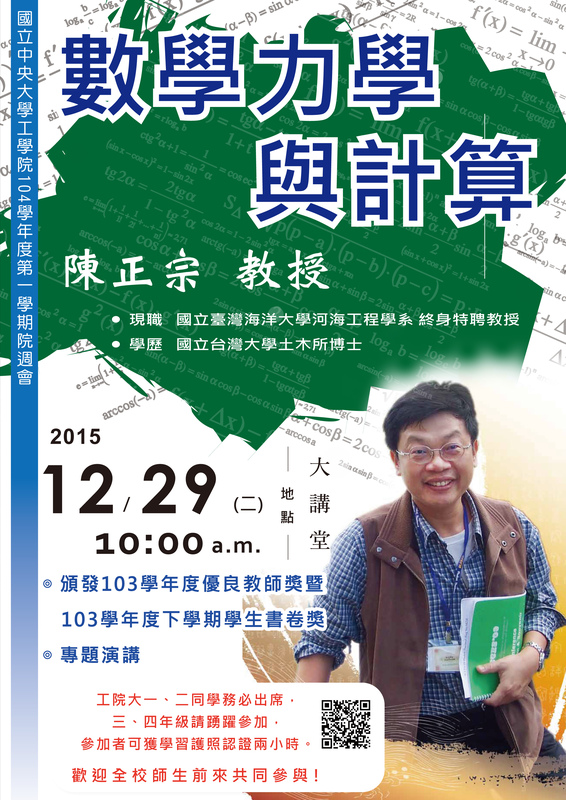 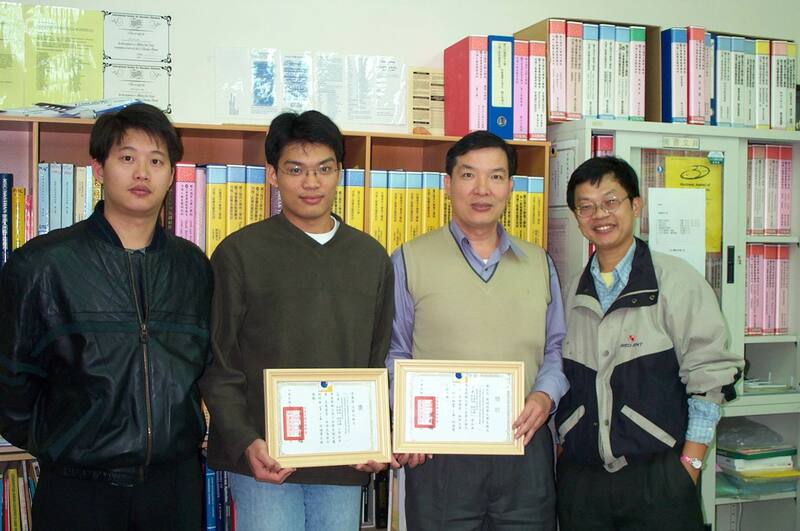 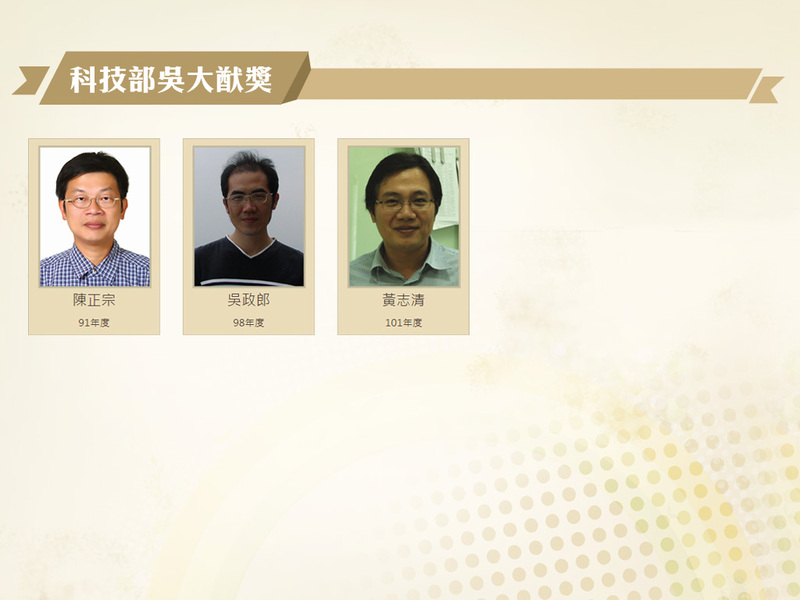 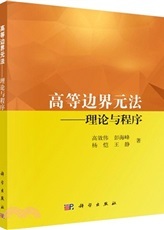 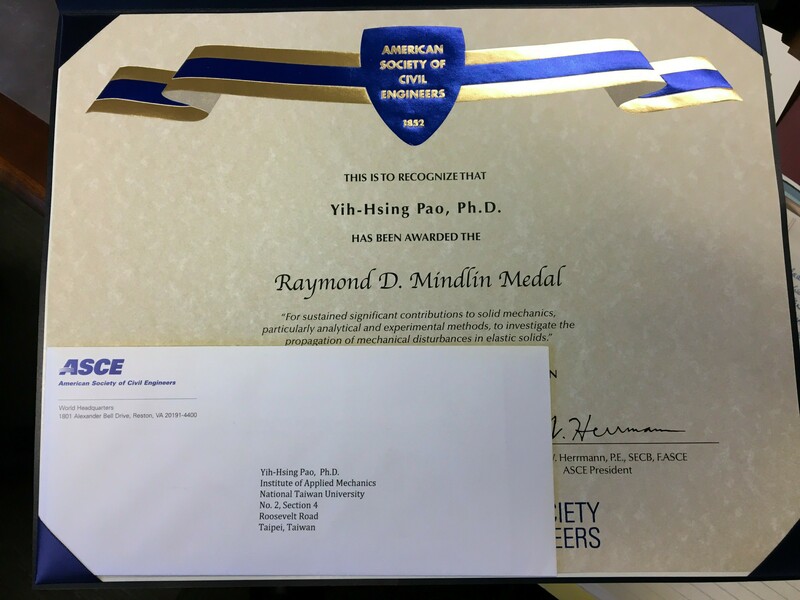 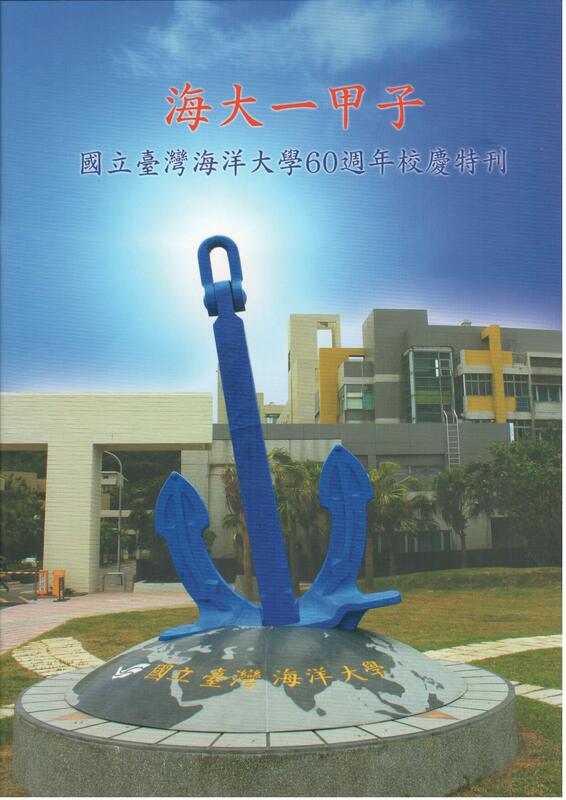 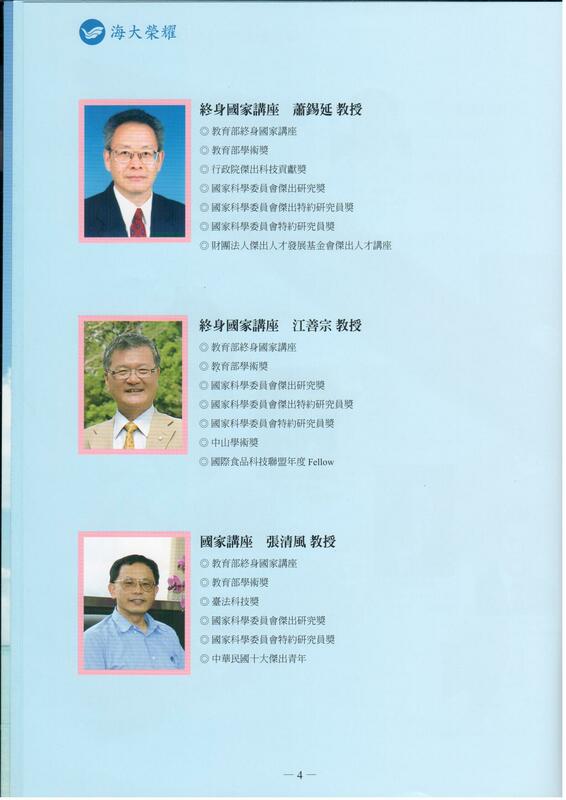 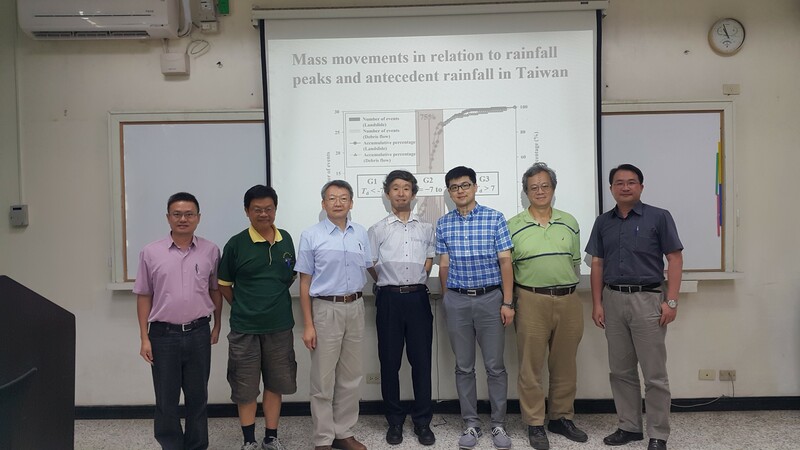 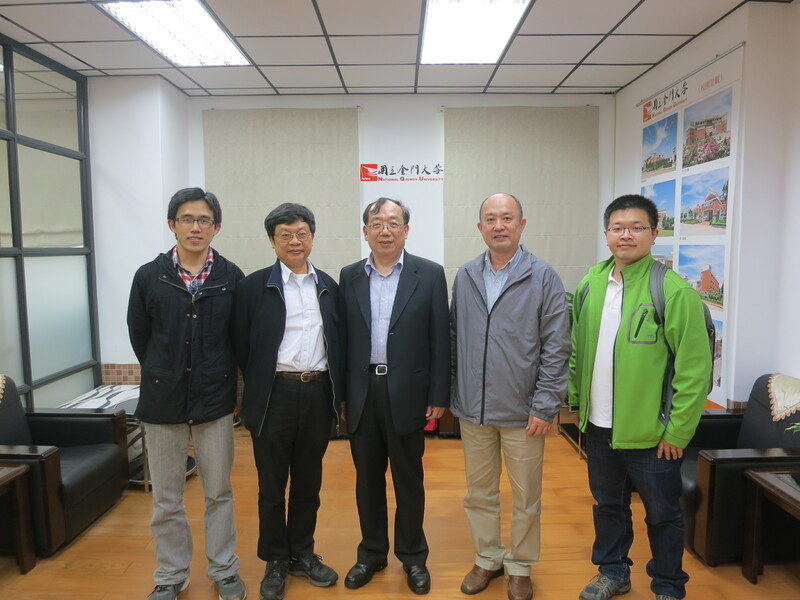 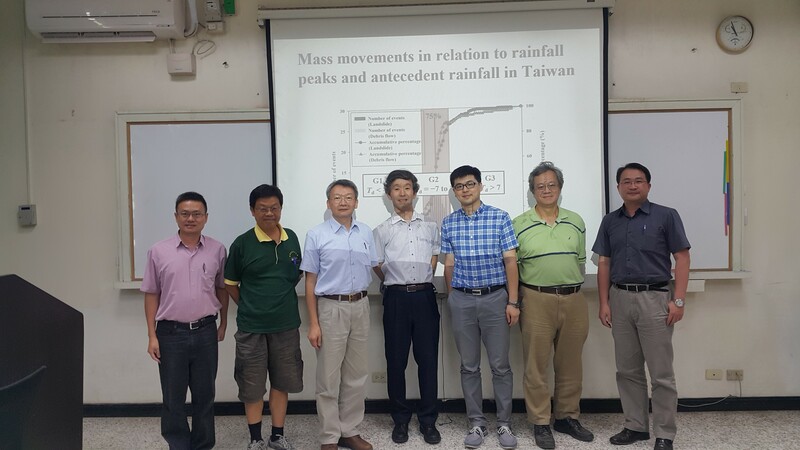 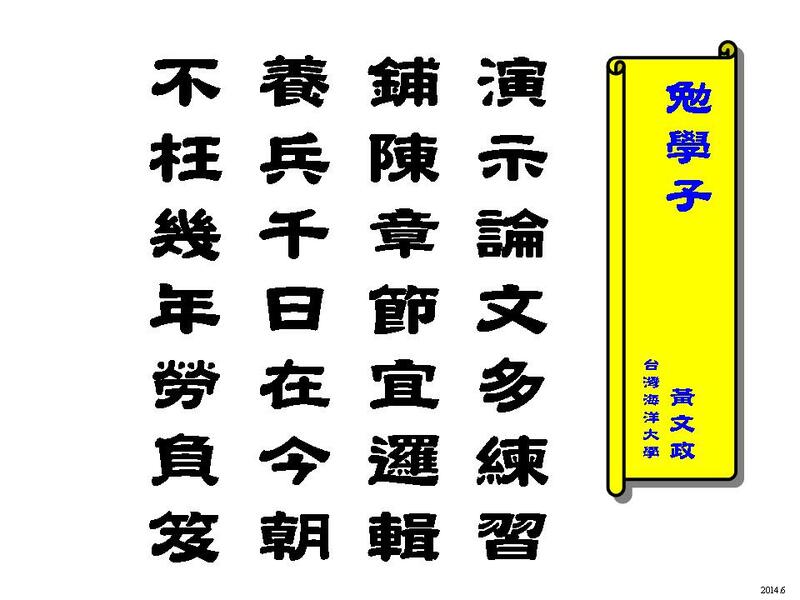 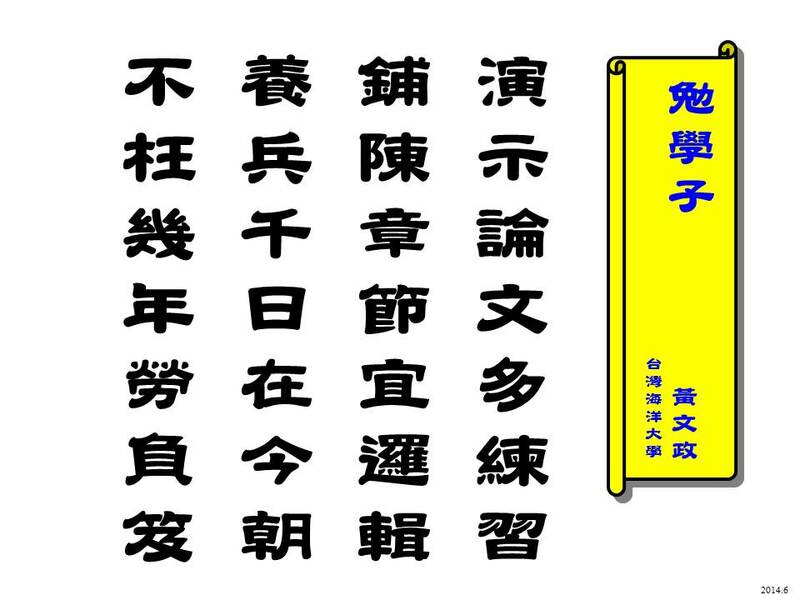 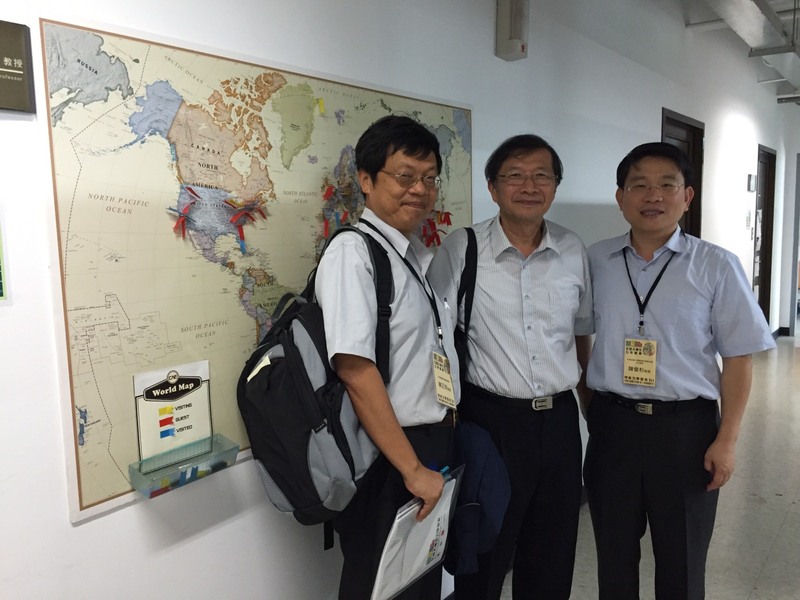 Speakers: Prof. Chen, Prof. Han, Prof. Huang, Prof. Ying, Prof. Young Duration: 7/22-8/23.